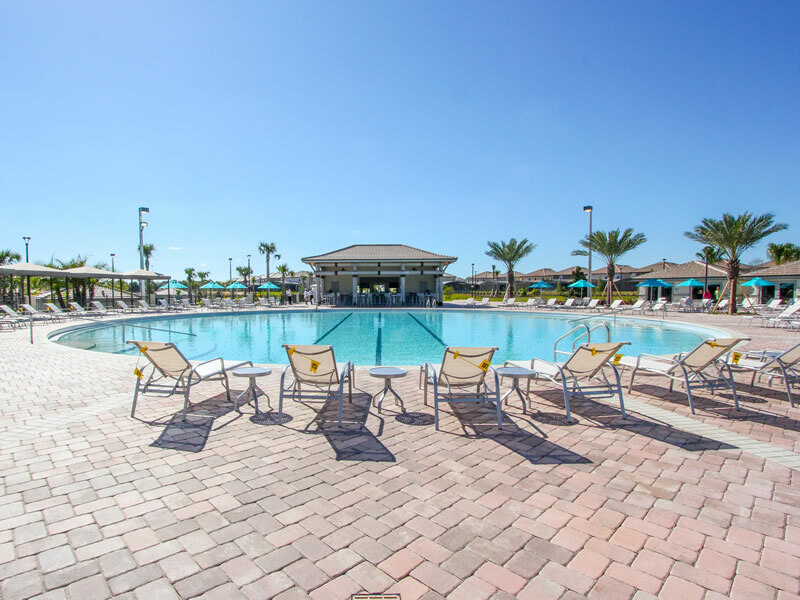 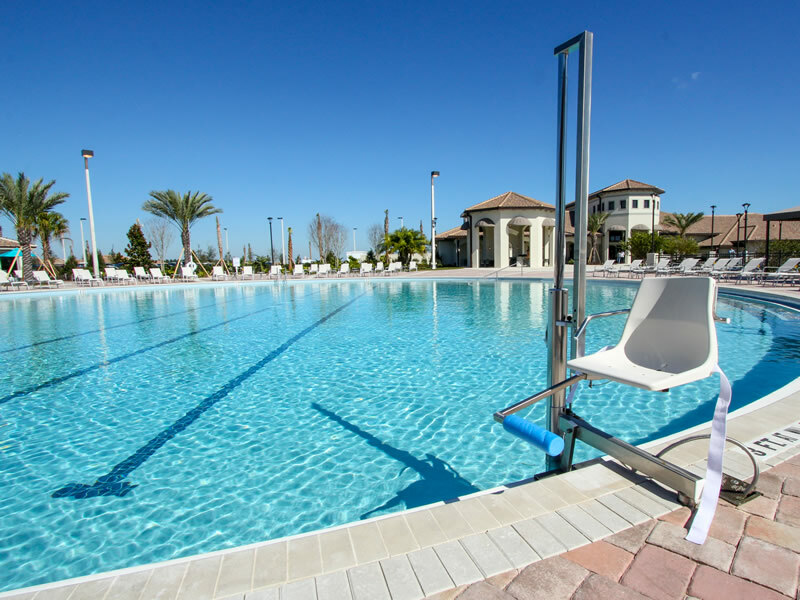 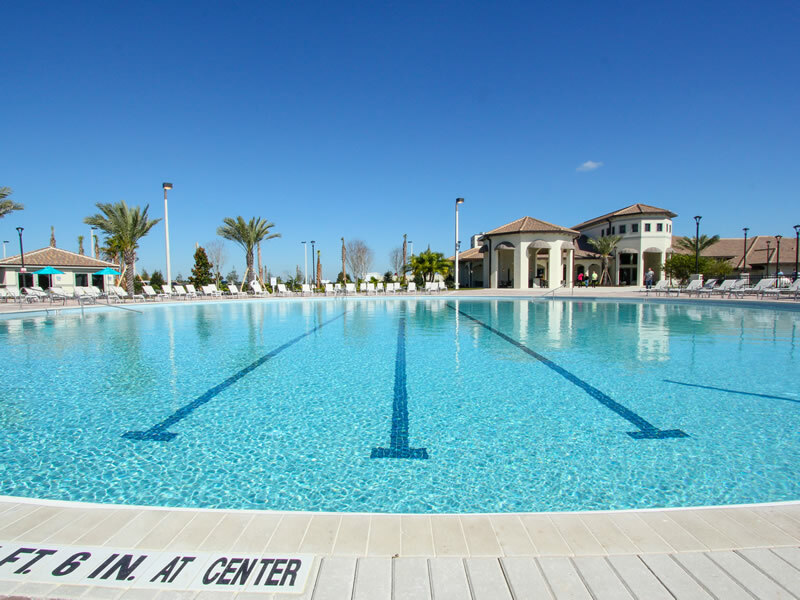 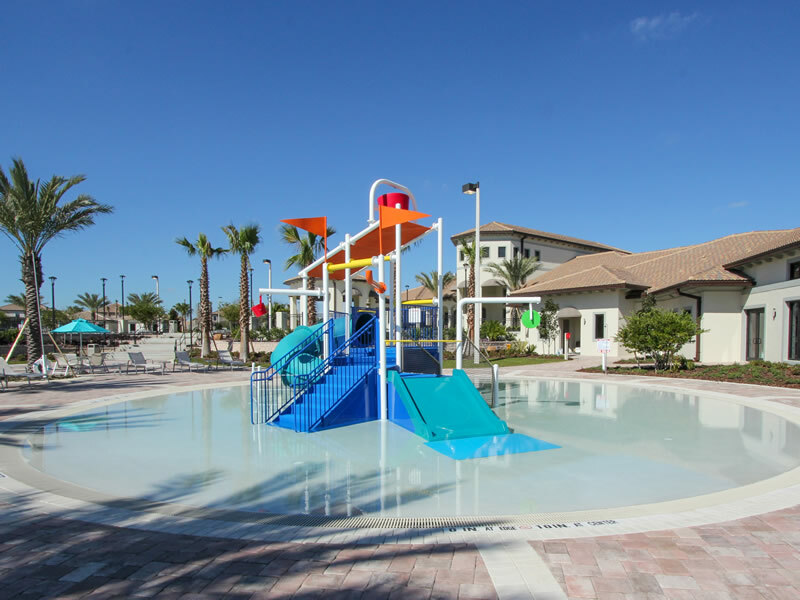 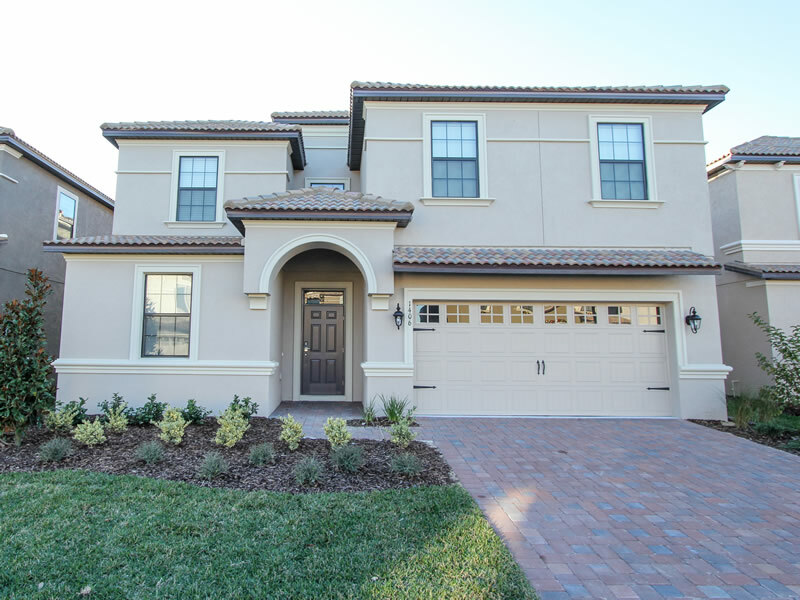 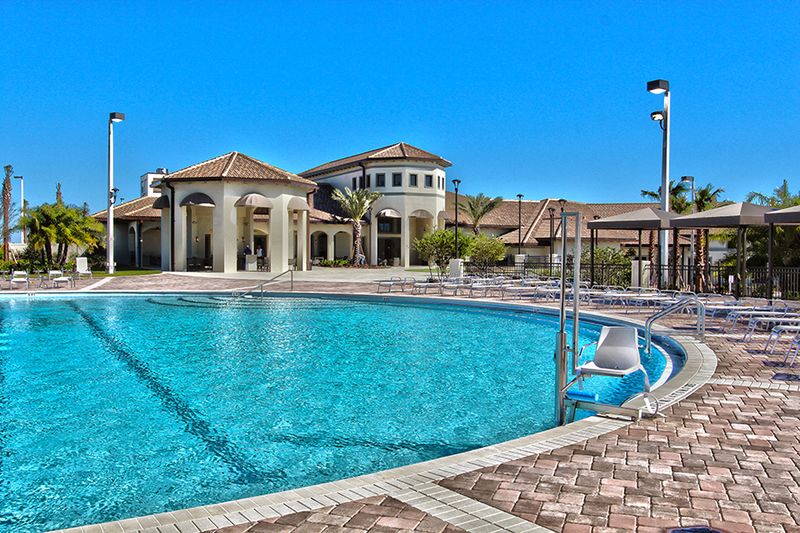 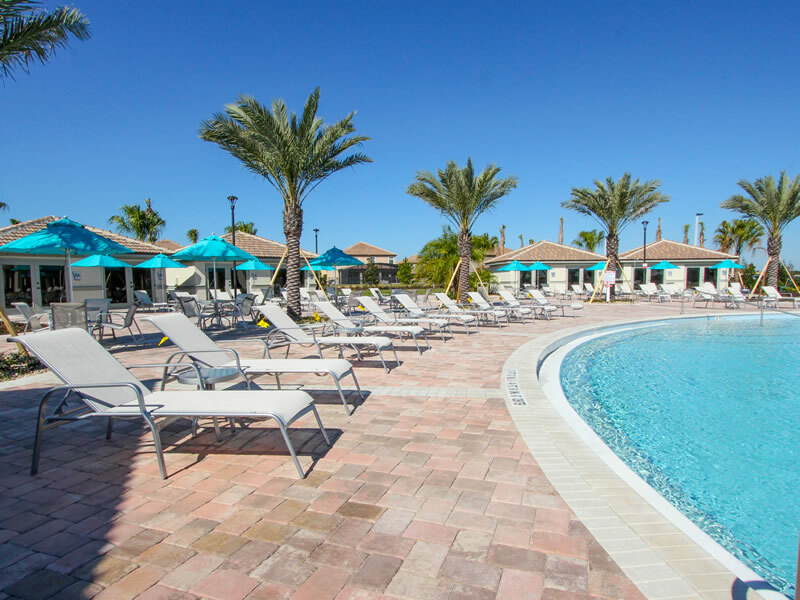 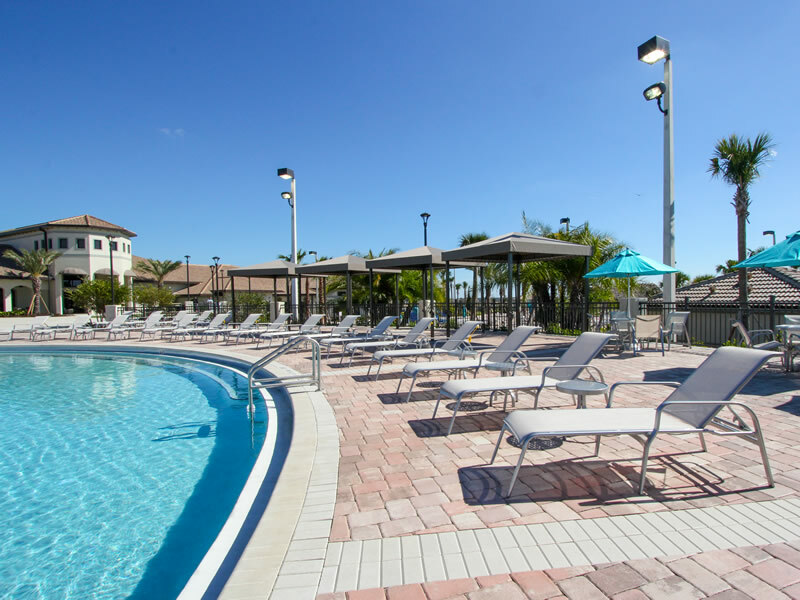 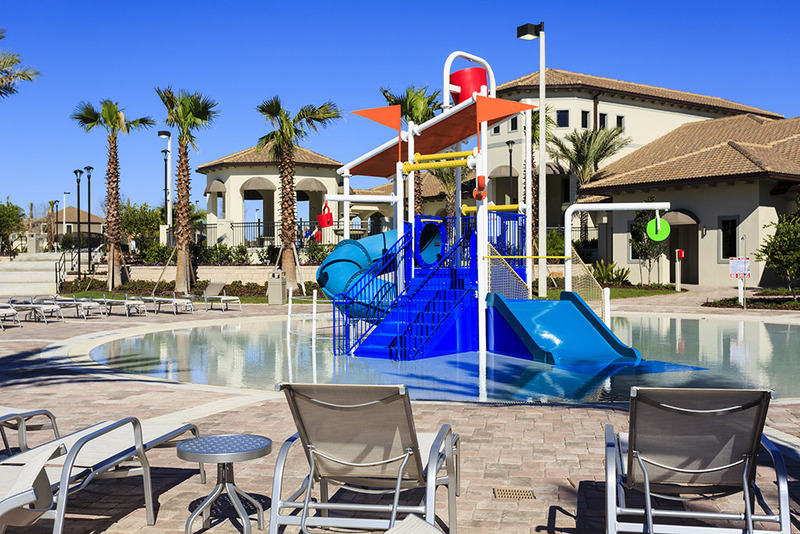 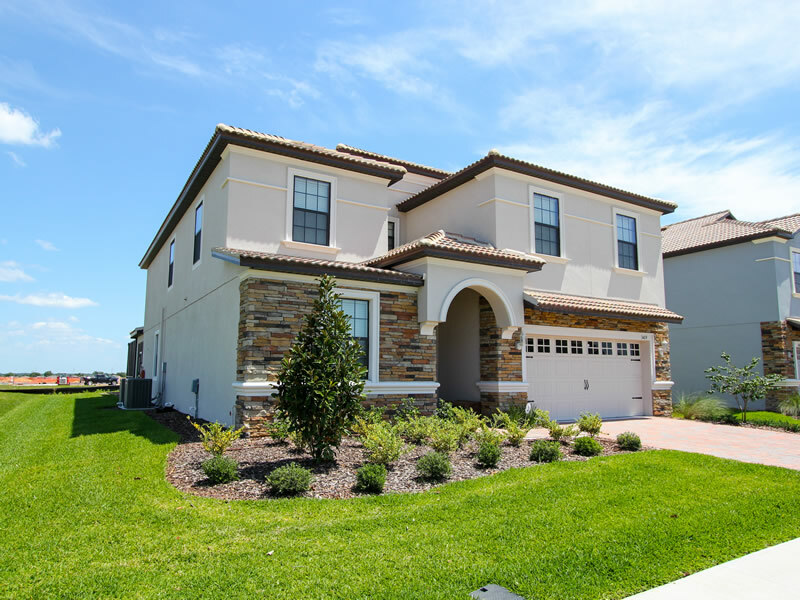 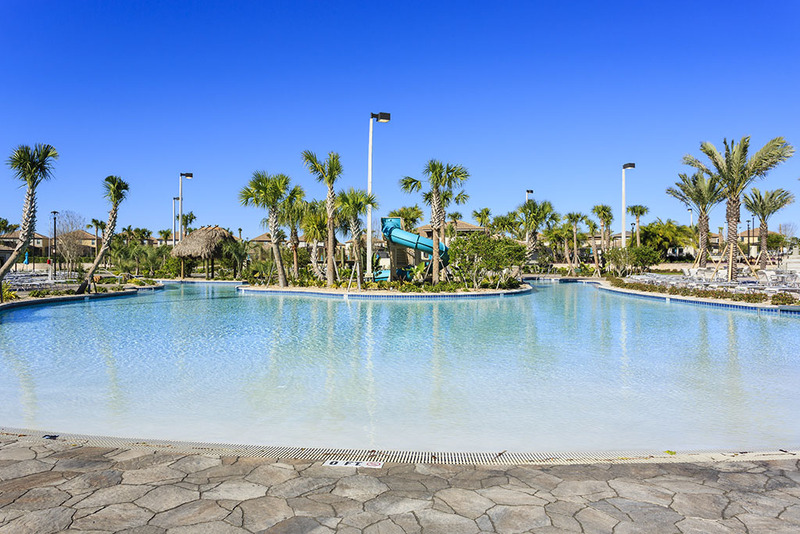 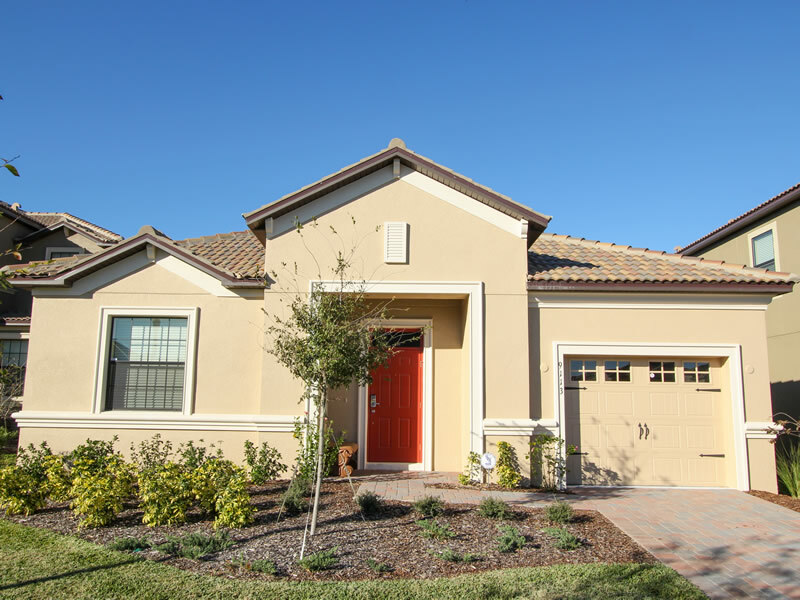 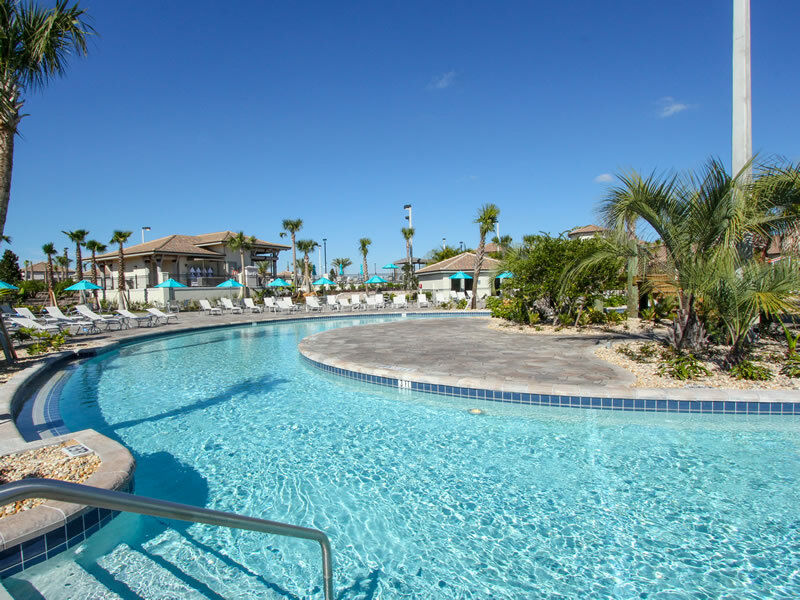 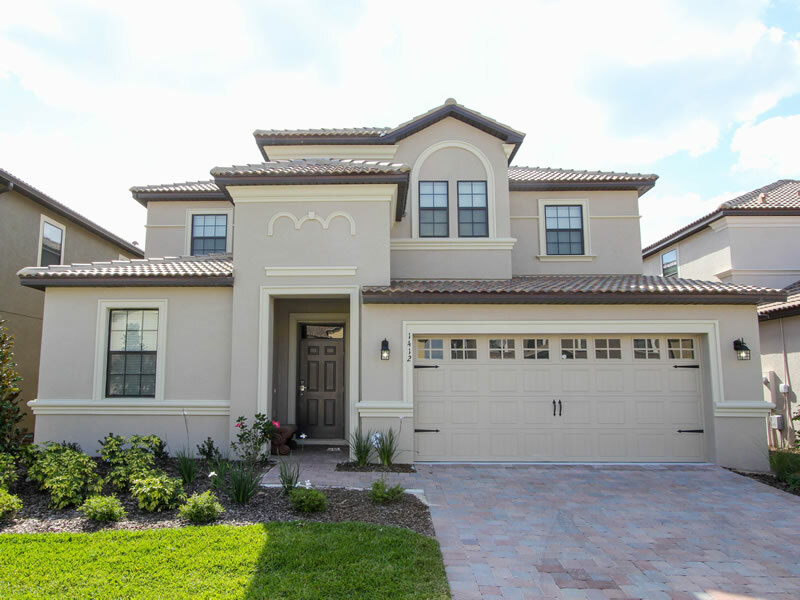 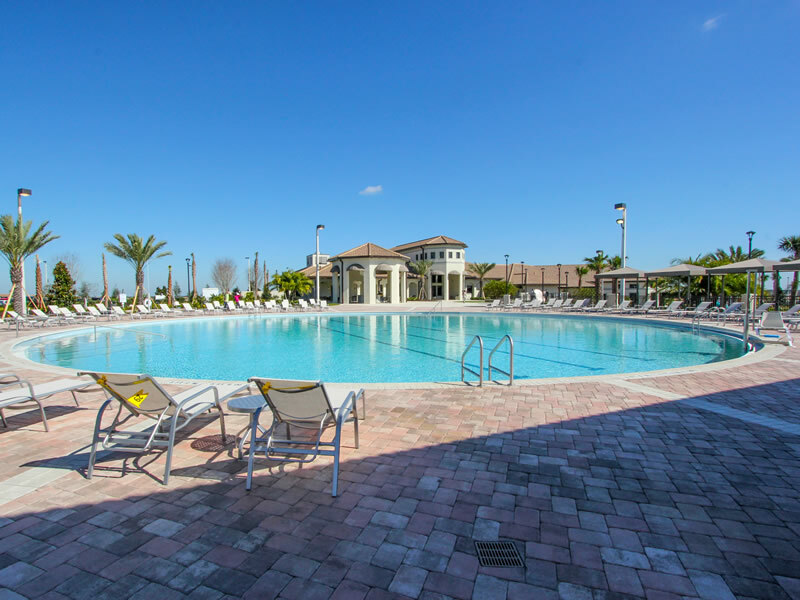 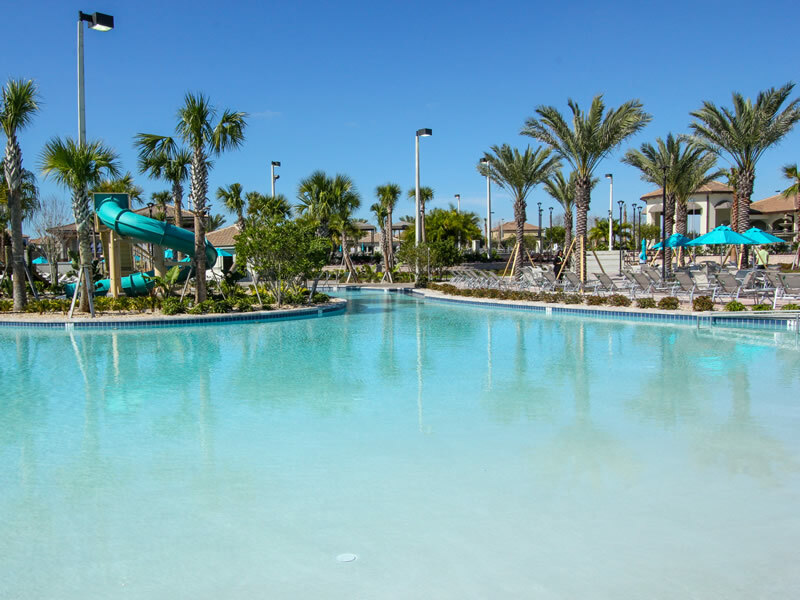 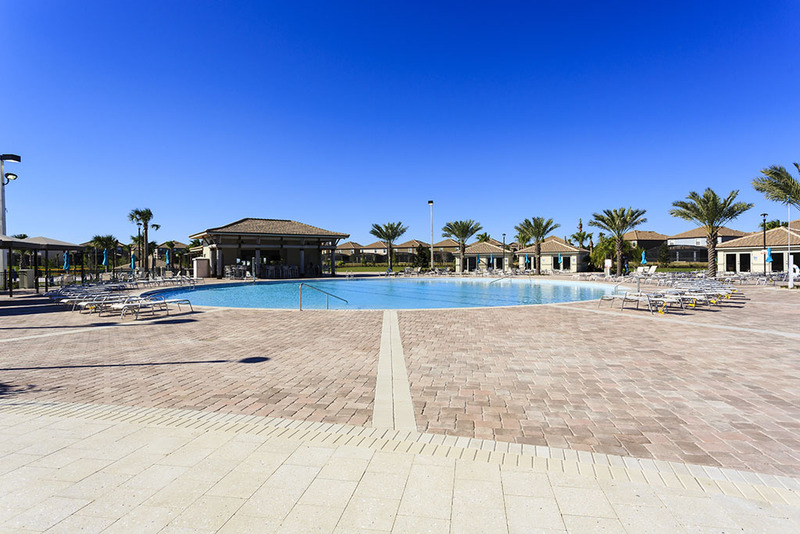 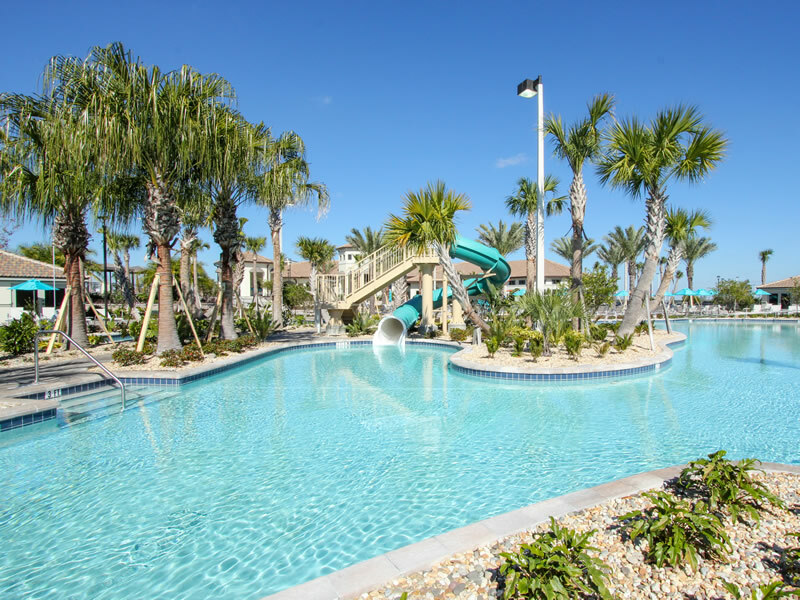 The Retreat at Championsgate Resort is an upscale resort style community which features 4 & 5 Bed Townhouses with splash pool and 4, 5, 6, 7, 8 and 9 Bed Detached Homes with private swimming pool. 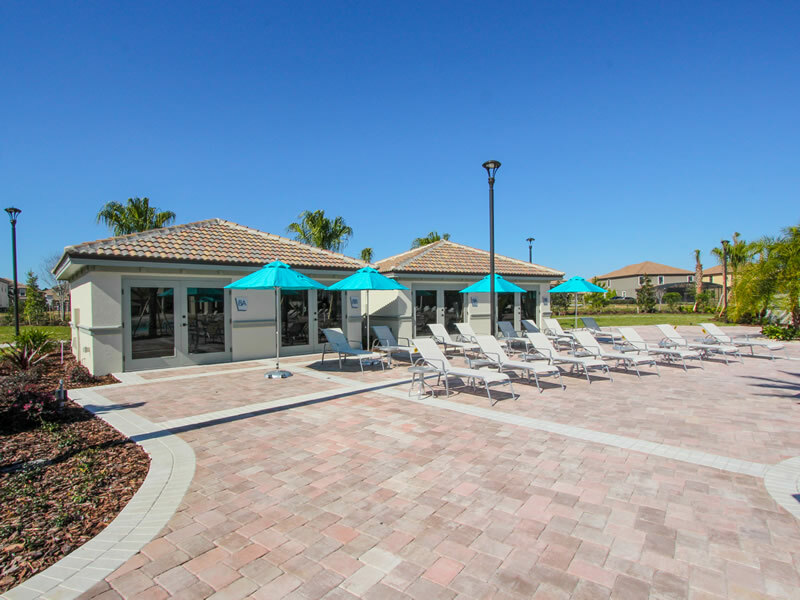 Each individual property will boast its own additional features and inclusions. 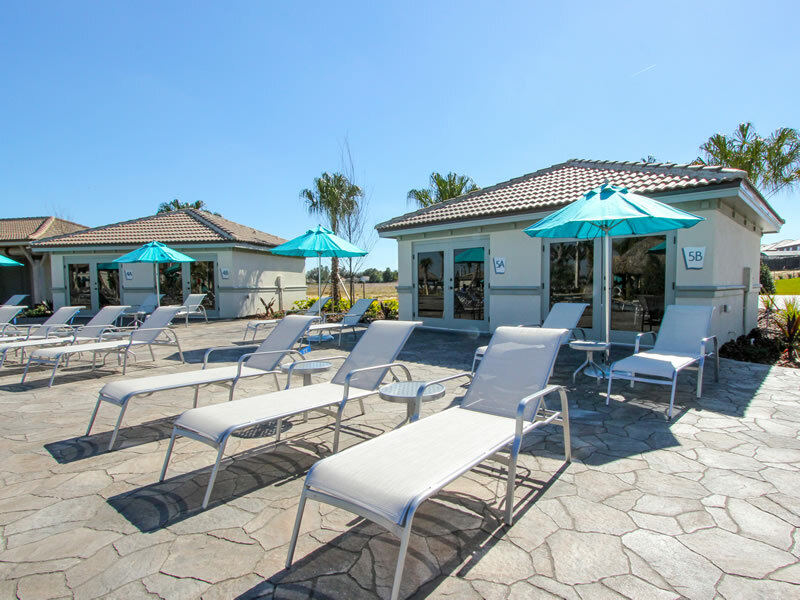 The Resort offers guests a spectacular range of on-site leisure amenities at the Oasis Club including a large Clubhouse, resort style swimming pool and lazy river together with many other facilities. 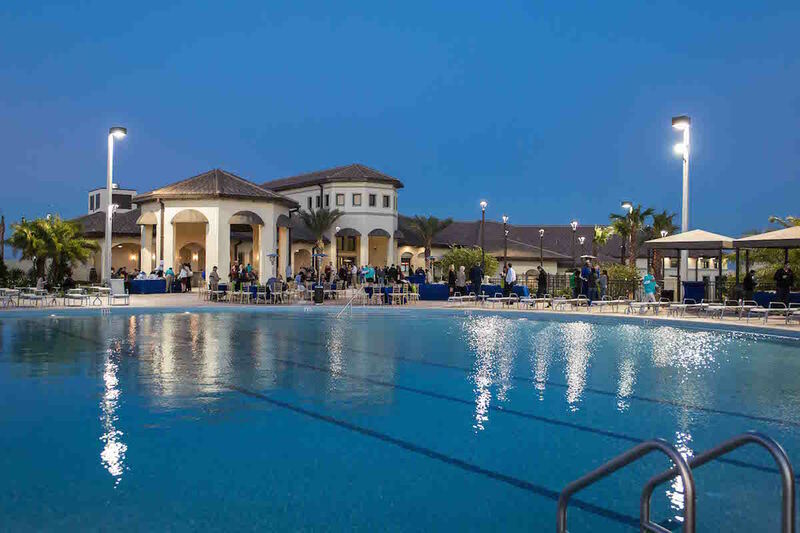 Championsgate Resort also features a public 18-hole golf course with a driving range and putting green, plus a Golf Clubhouse featuring dining, locker rooms and a pro shop. 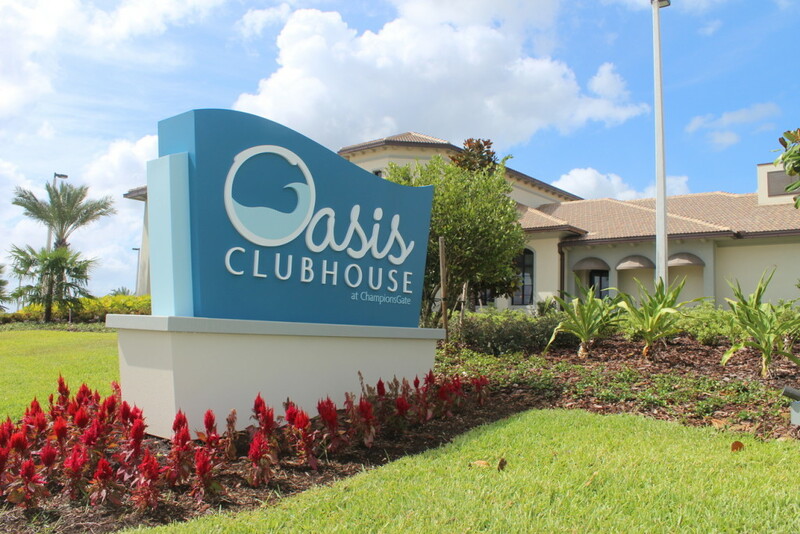 All guests renting a property at The Retreat will enjoy full leisure privileges at the Oasis Club for the duration of their stay. 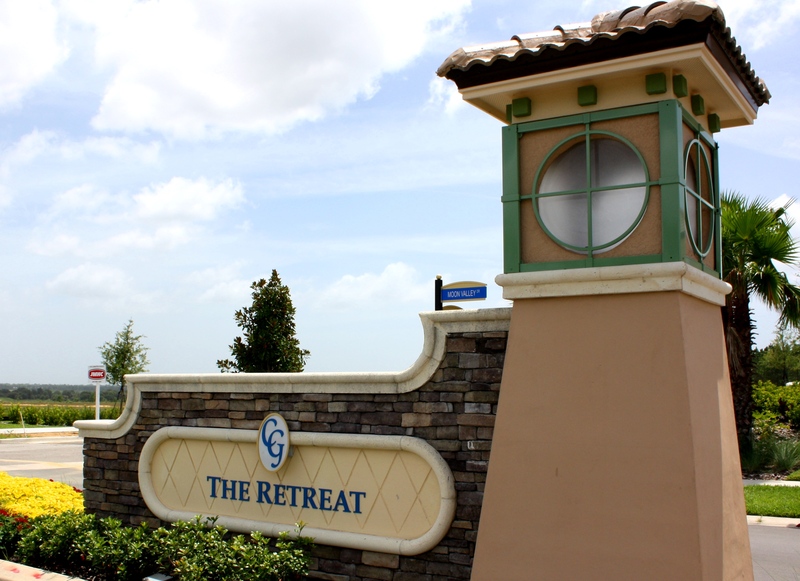 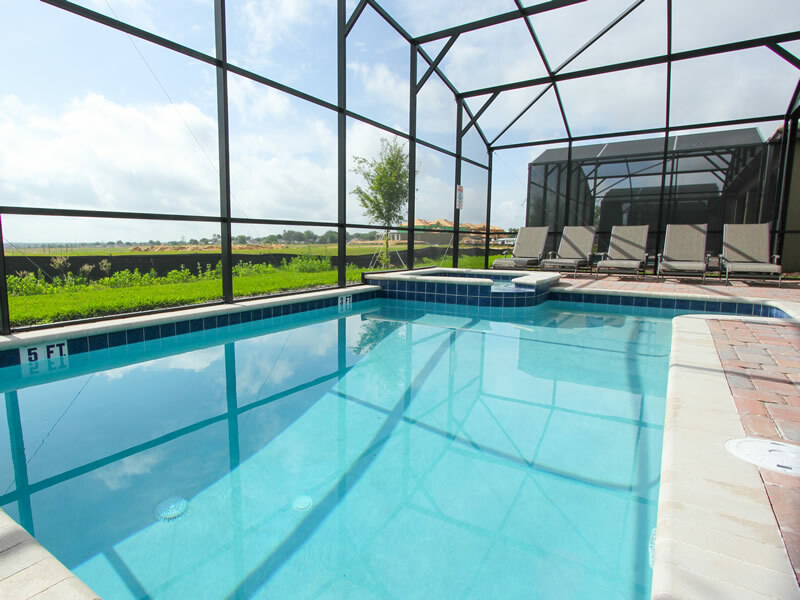 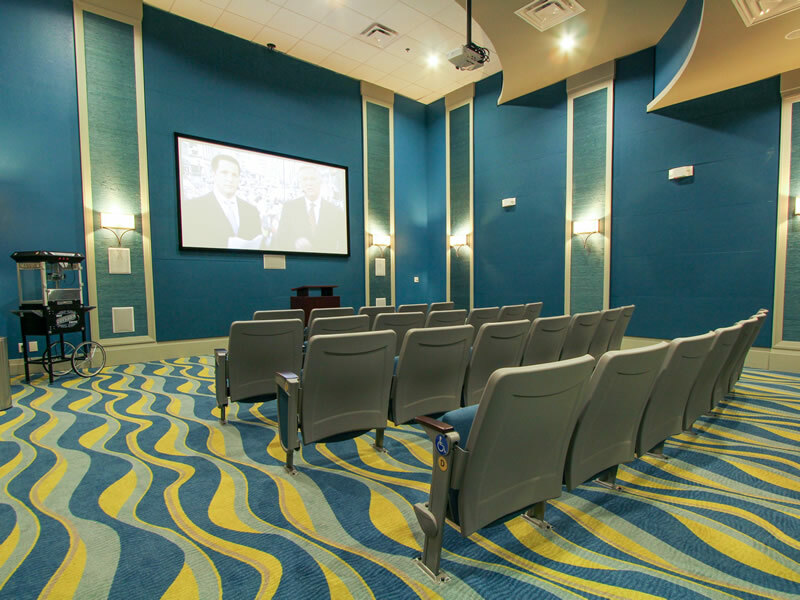 The Retreat at ChampionsGate Resort sits in a large area to the south of Highway 192 in Kissimmee. 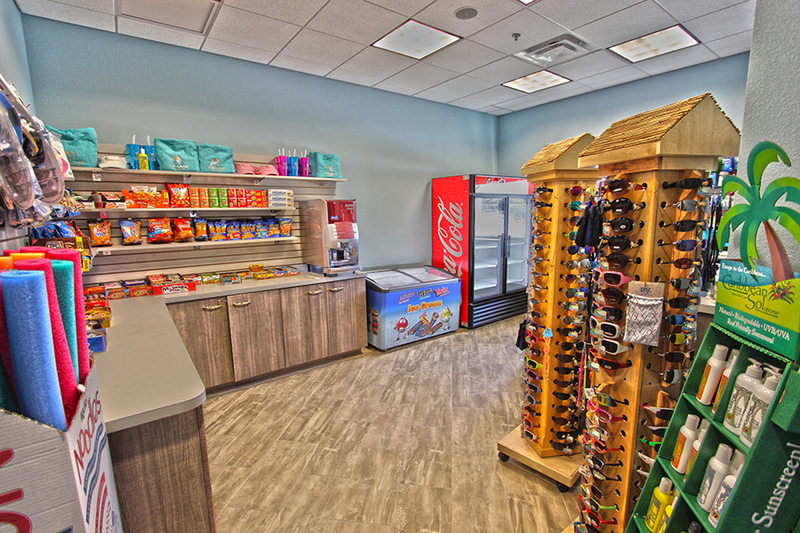 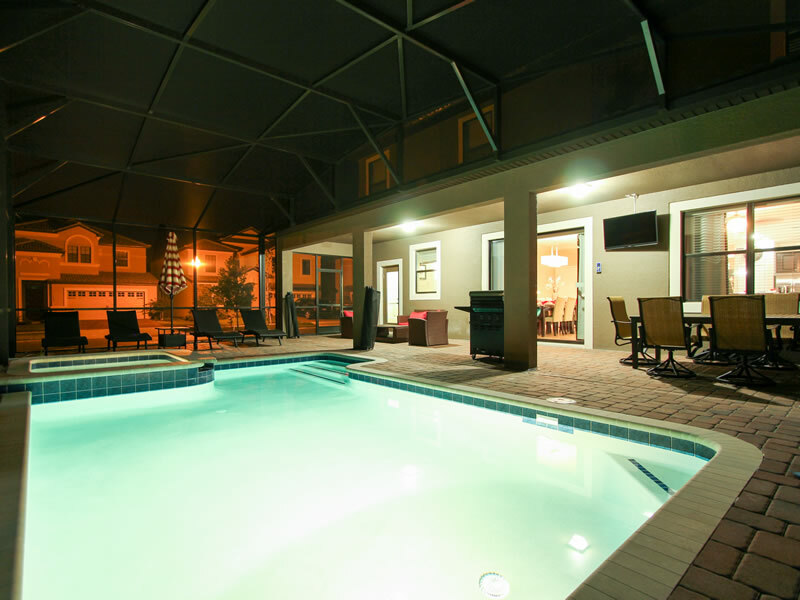 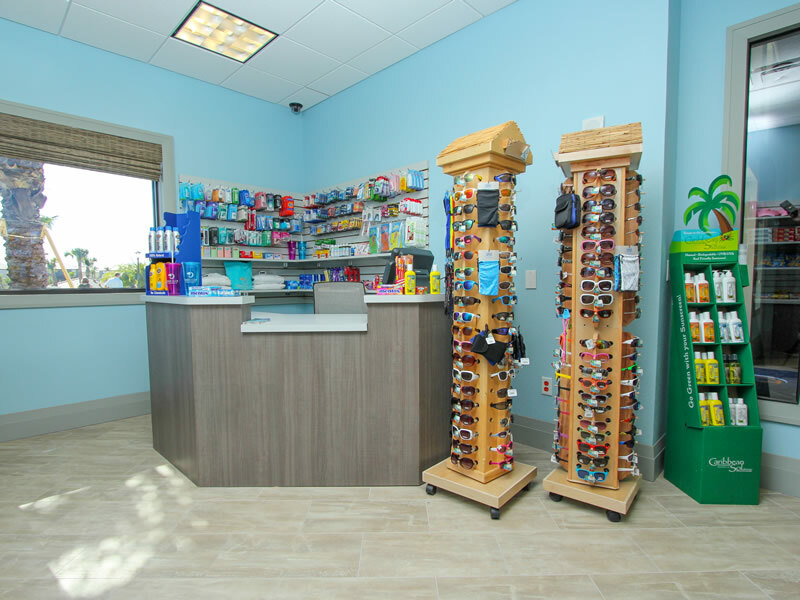 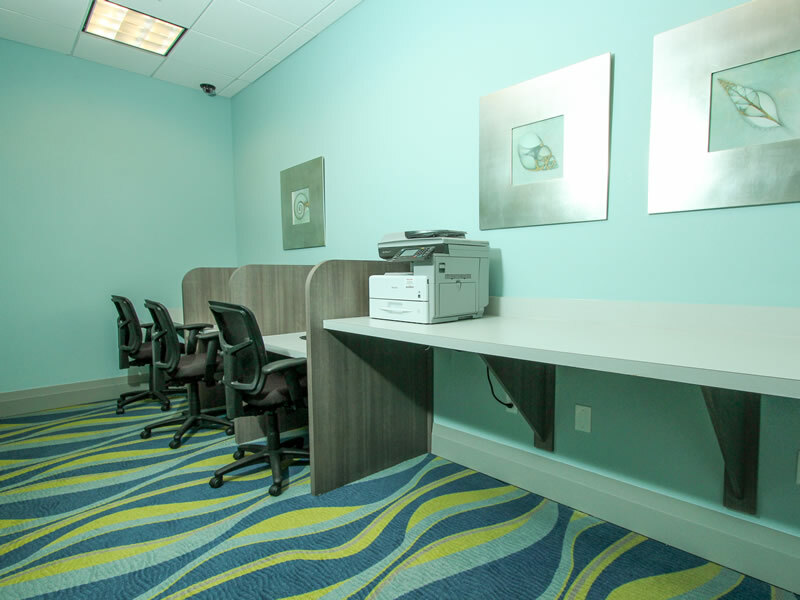 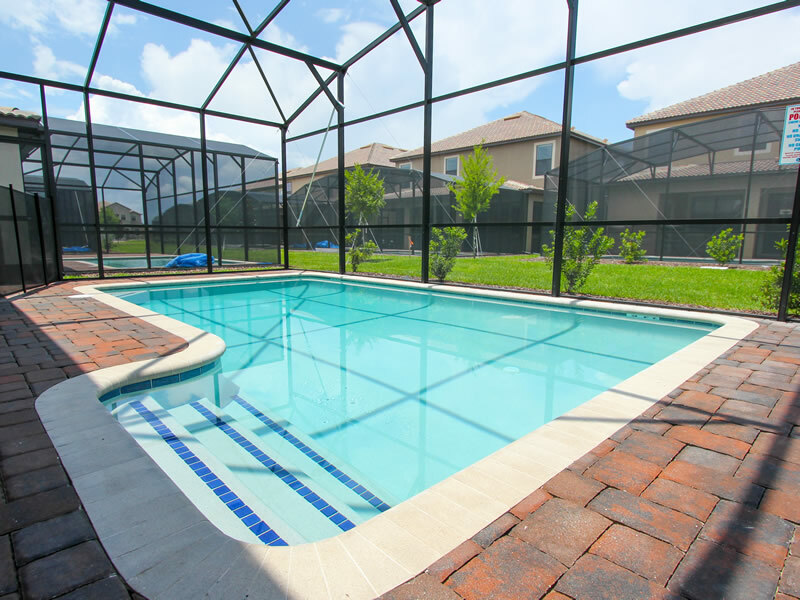 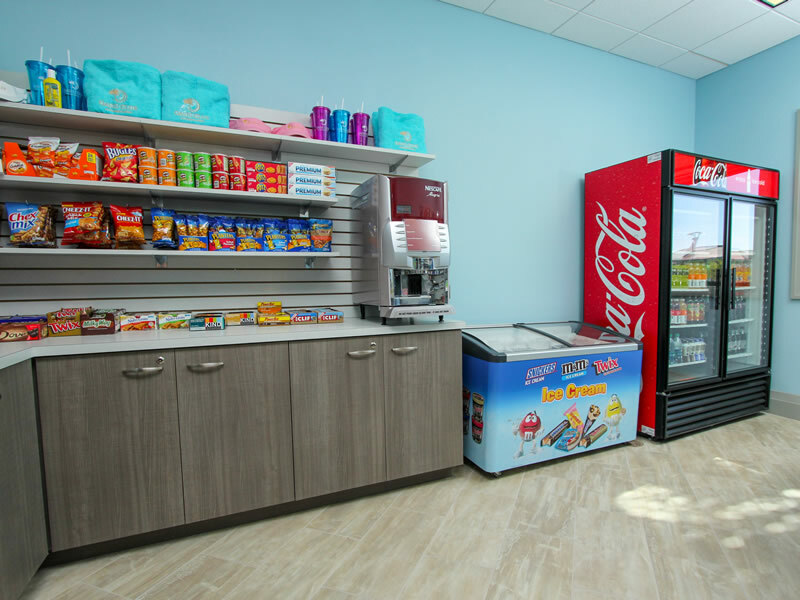 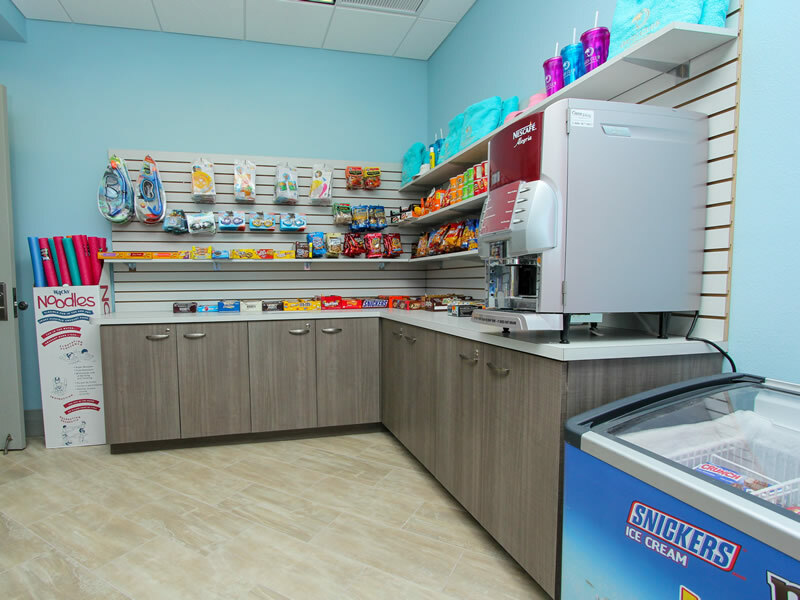 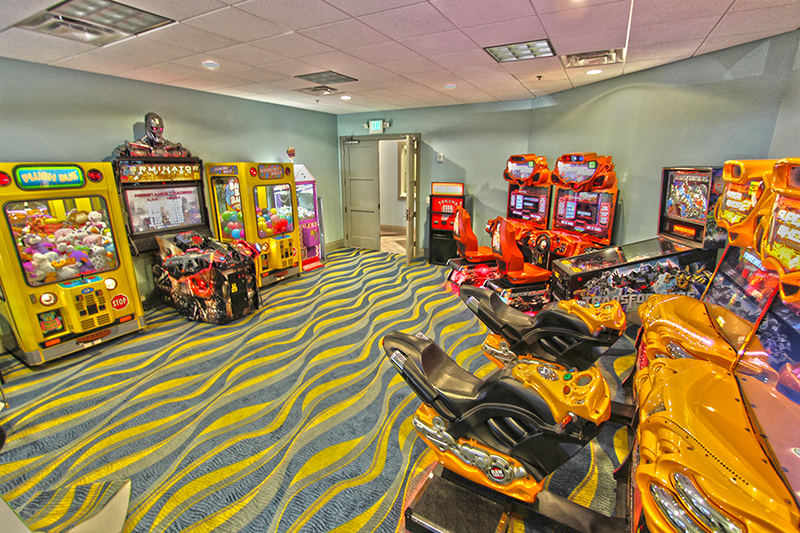 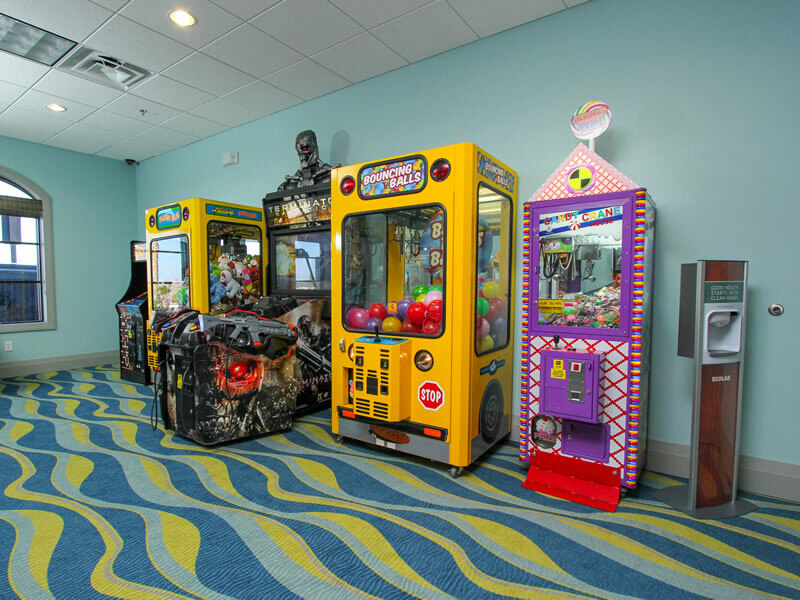 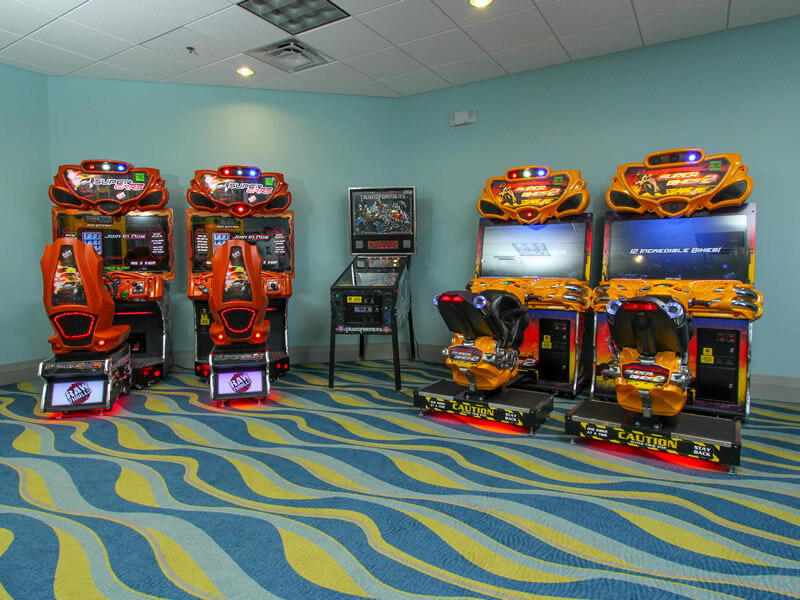 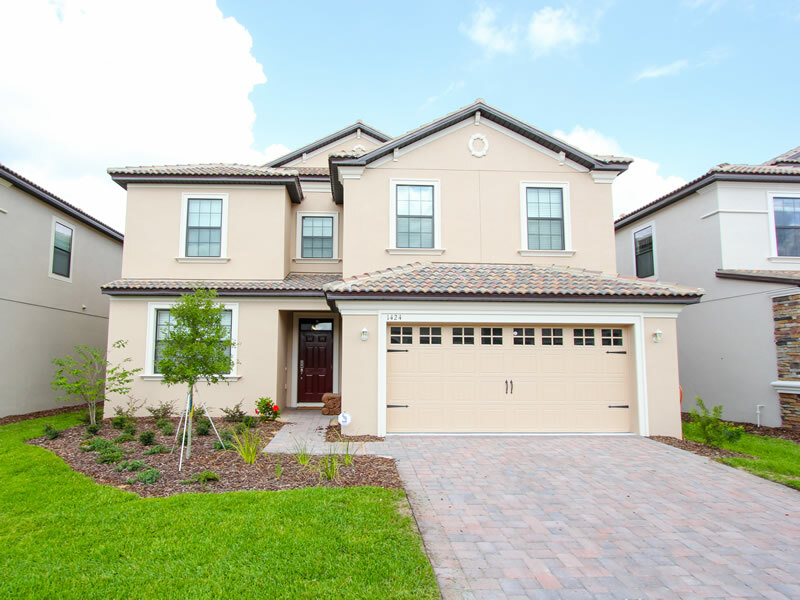 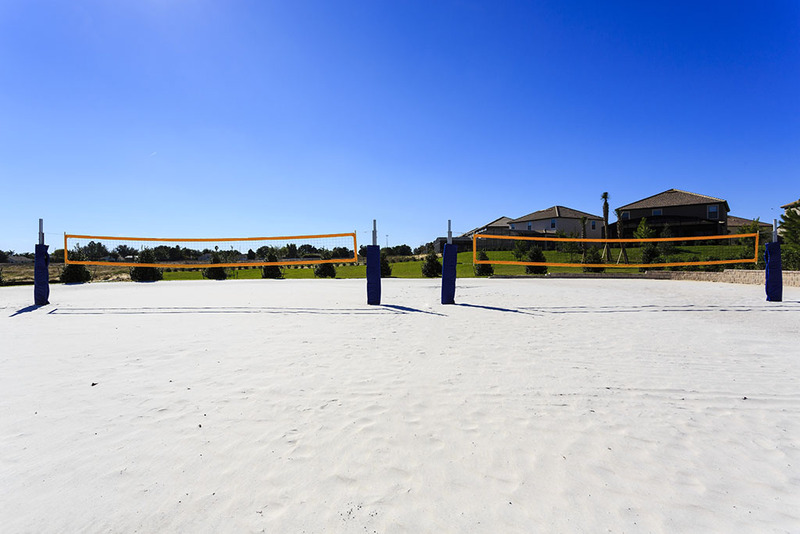 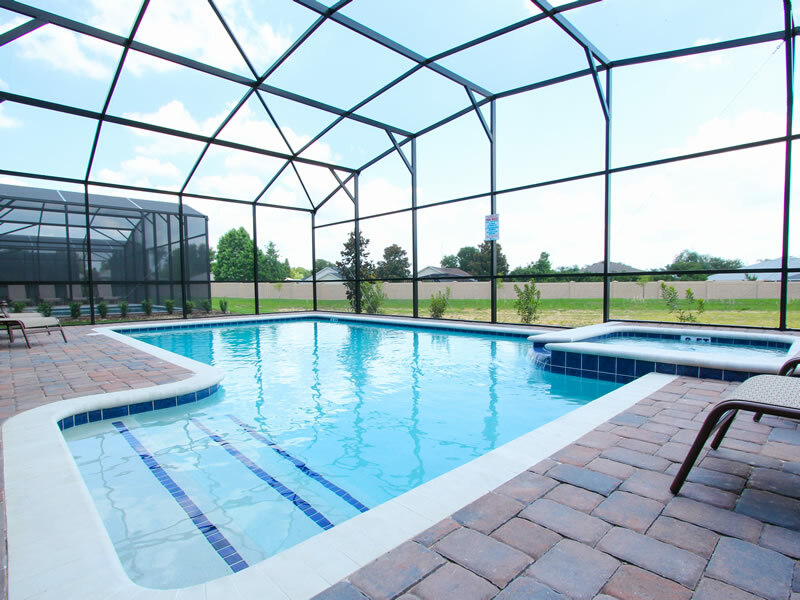 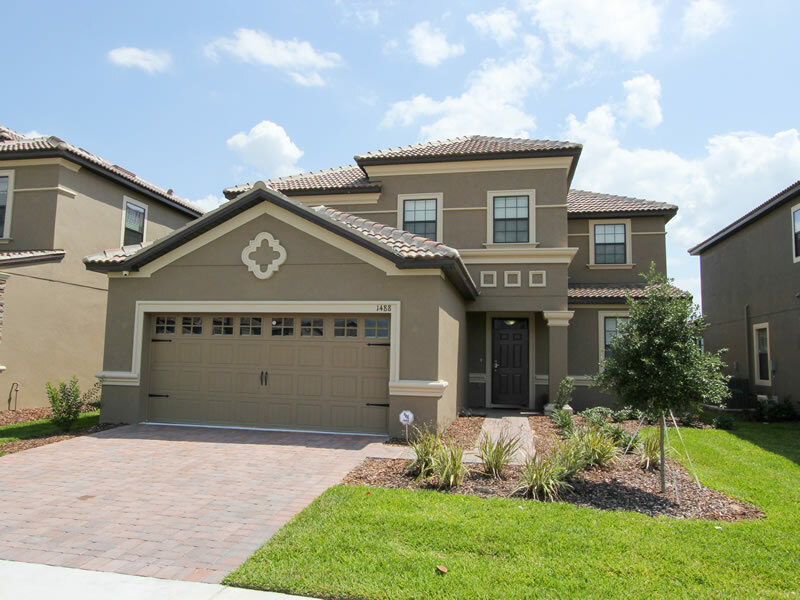 Is is an ideal area as a base for visiting the Orlando Area with all the Attractions and Theme Parks within easy driving distance. 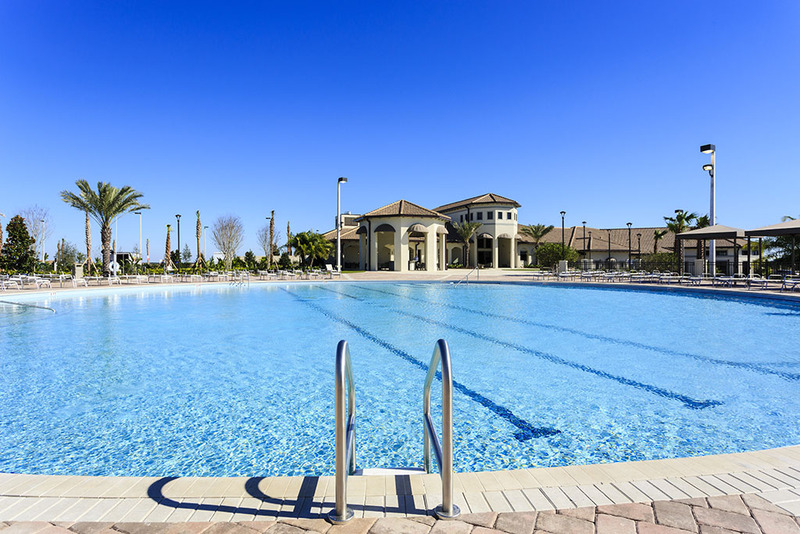 Shops, Restaurants, Fast Food Outlets, Golf Courses and leisure amenities are plentiful. 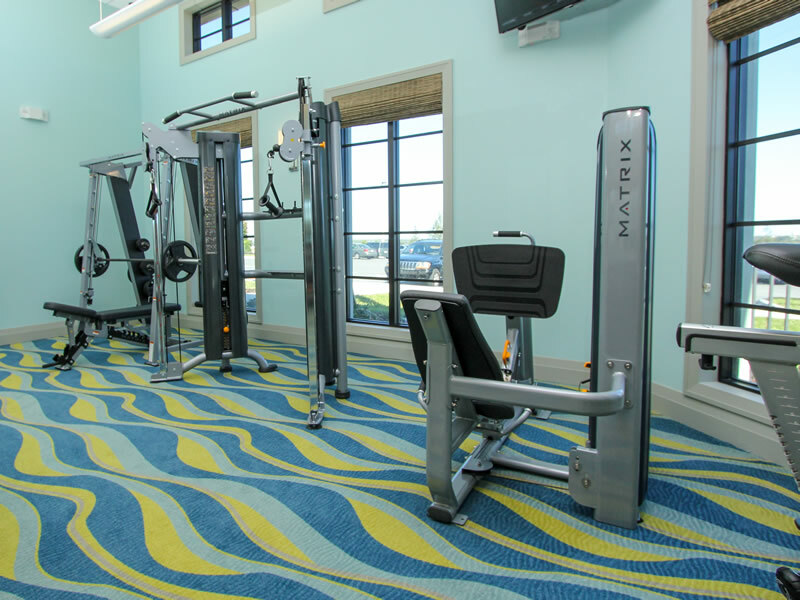 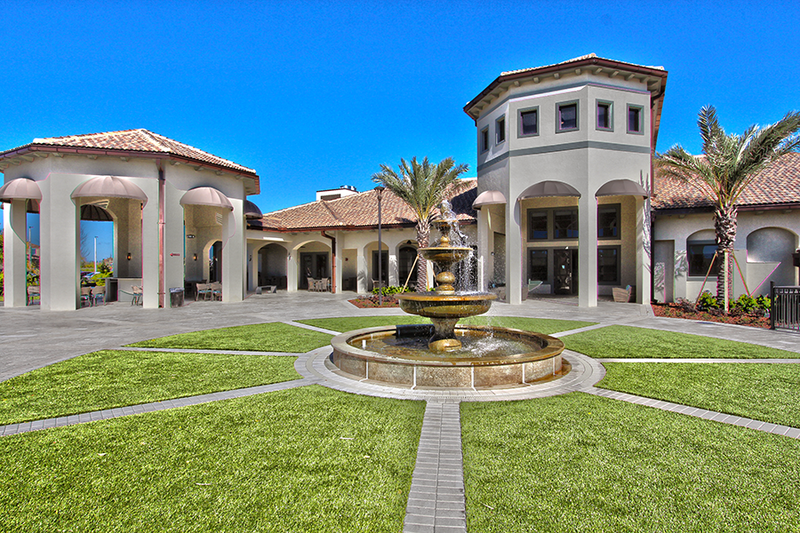 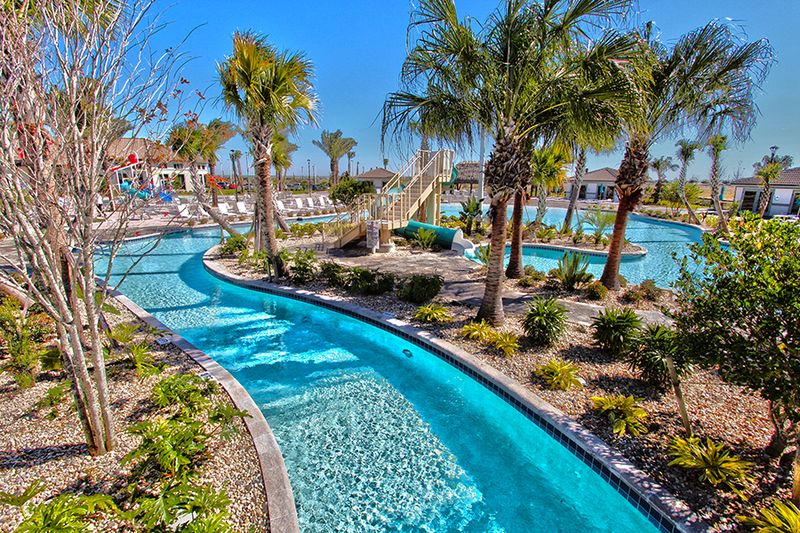 ChampionsGate Resort Oasis Club features a 25,000 sq. 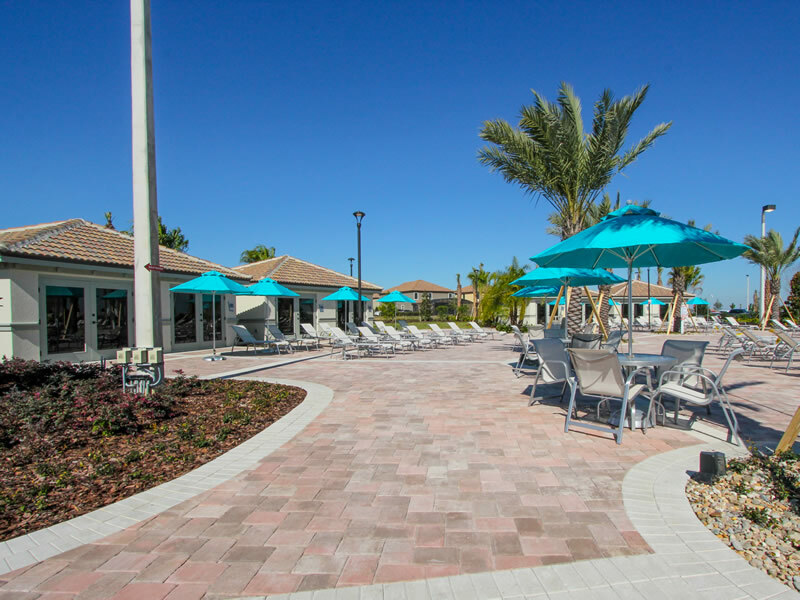 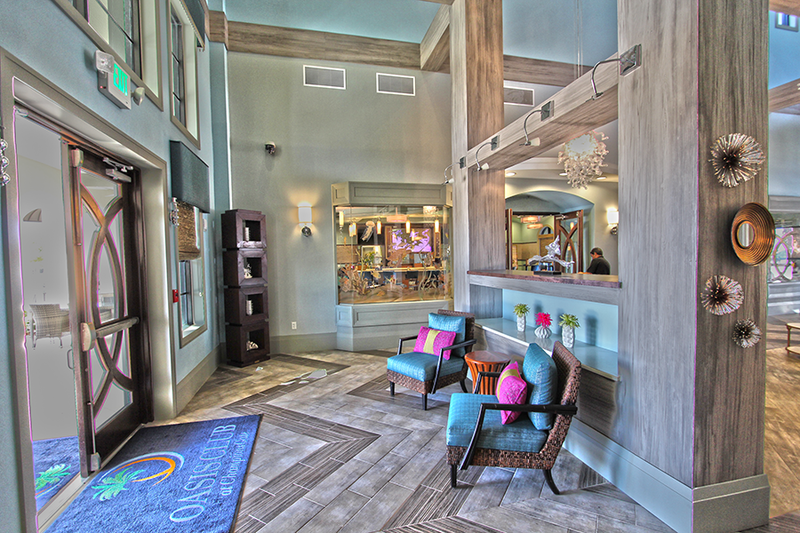 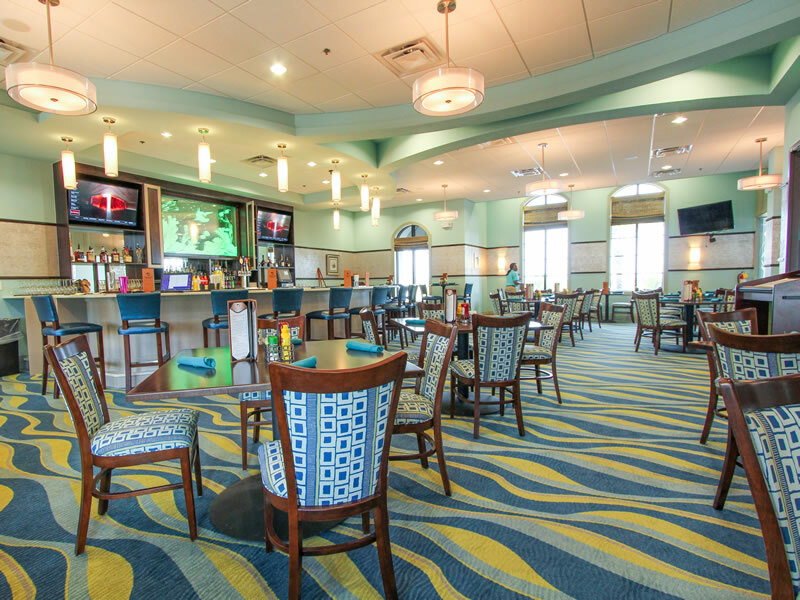 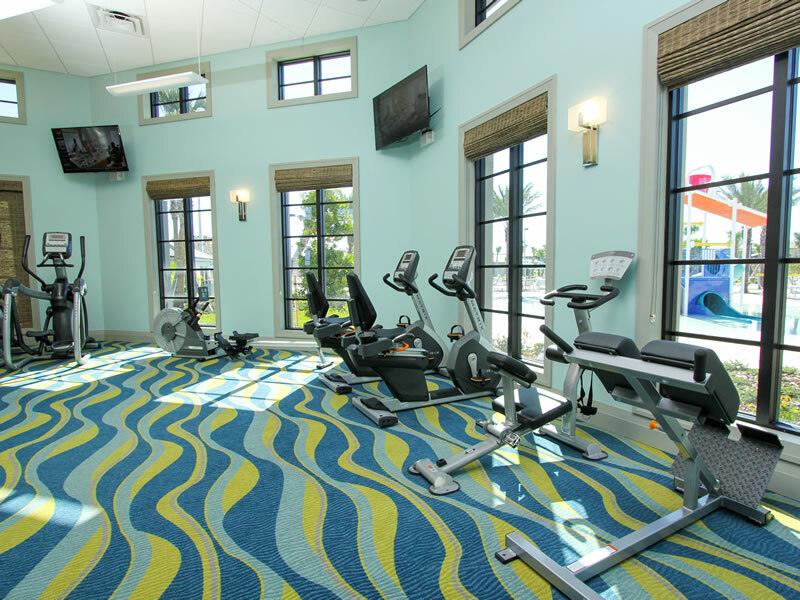 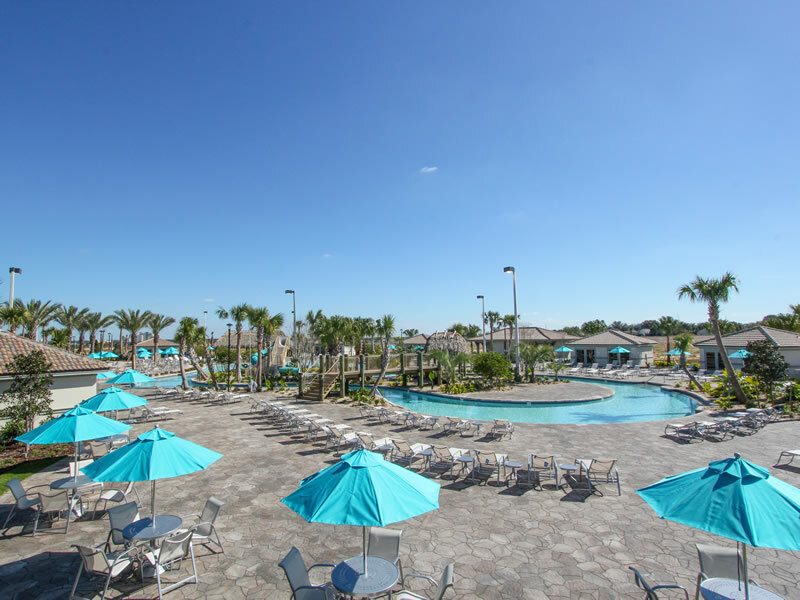 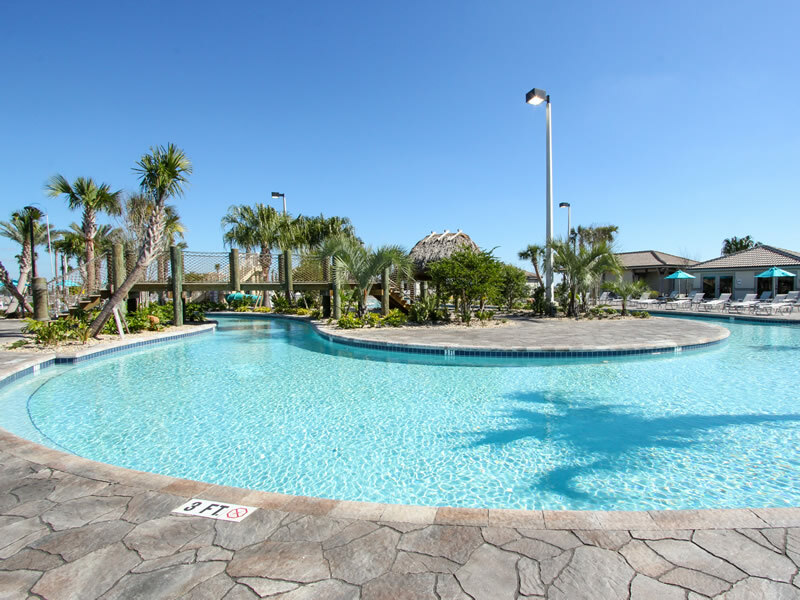 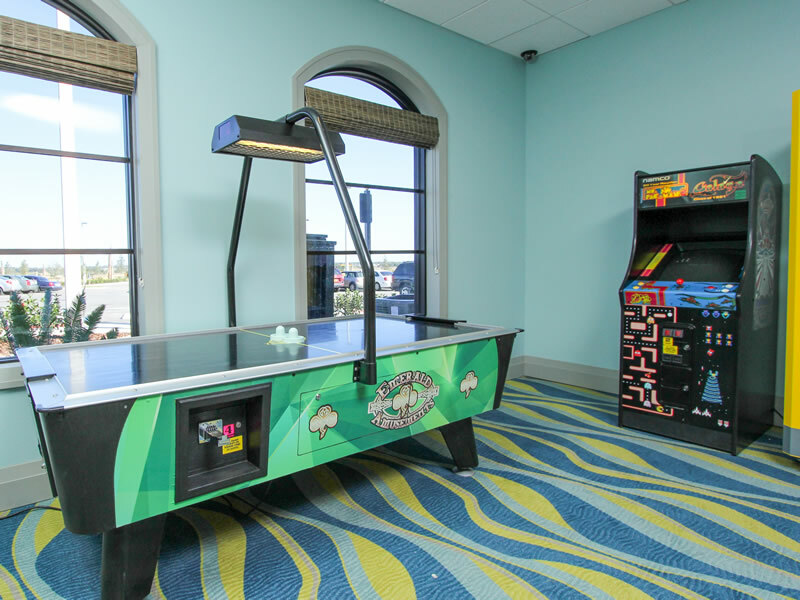 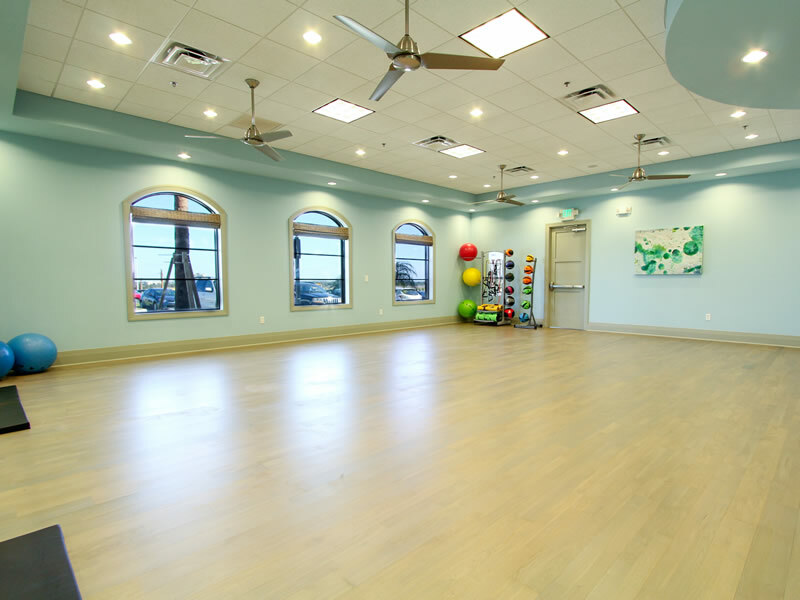 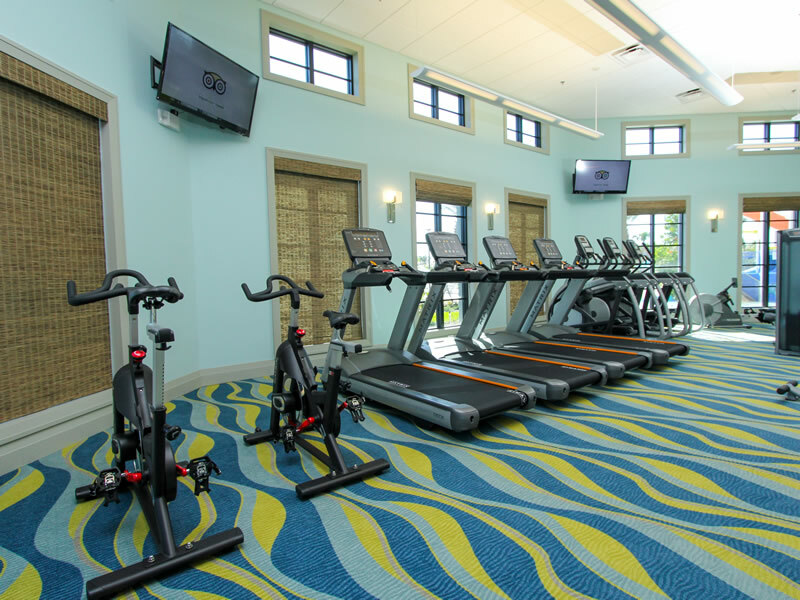 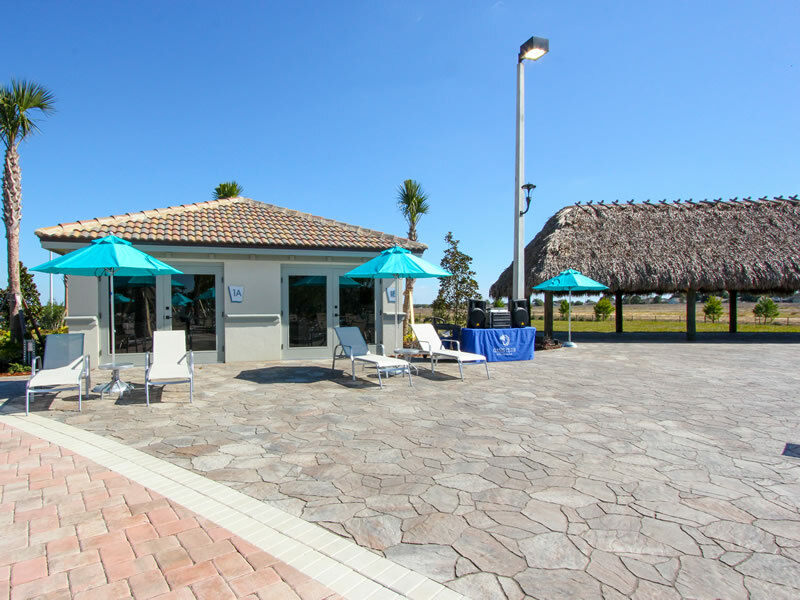 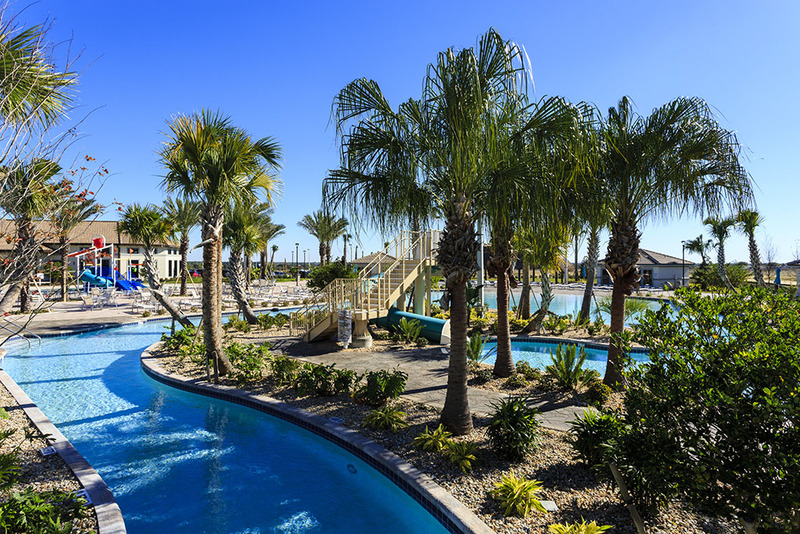 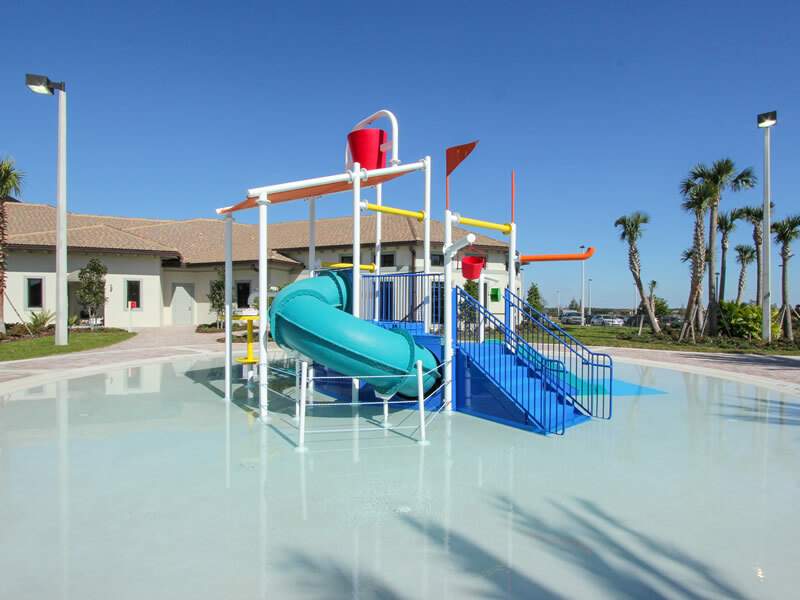 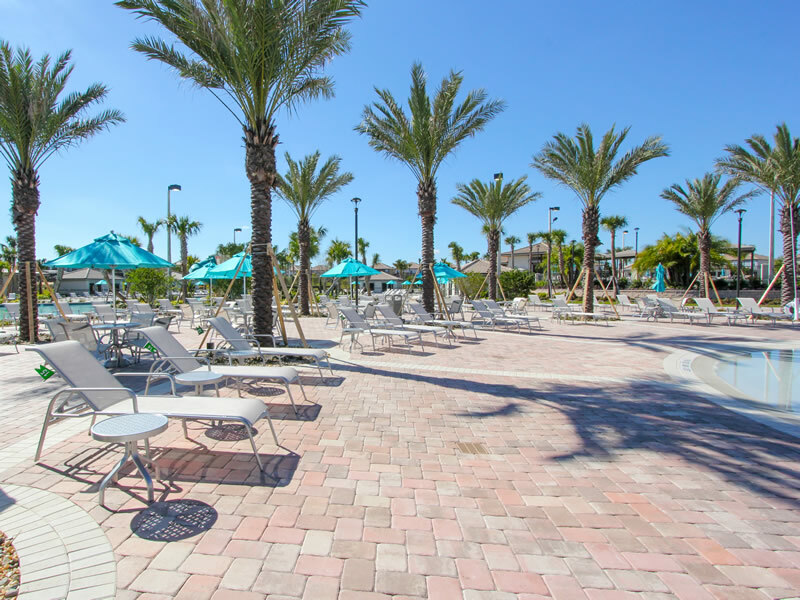 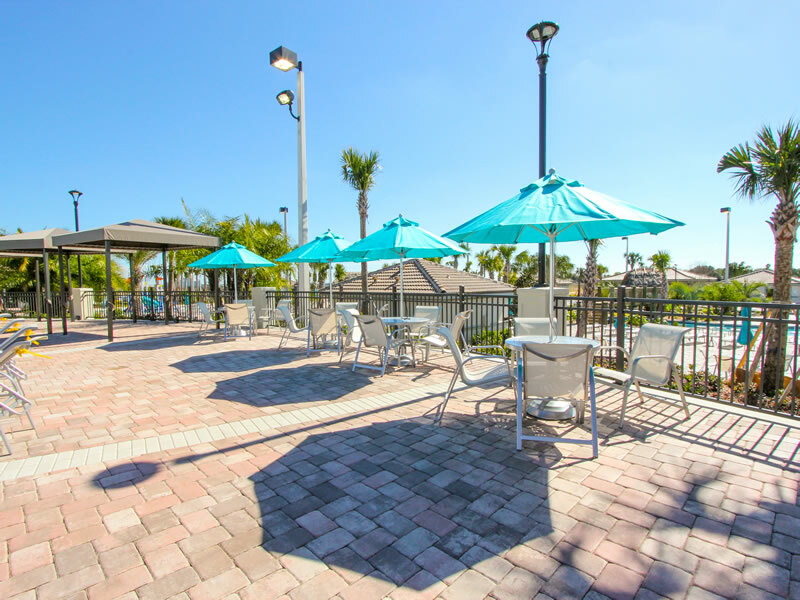 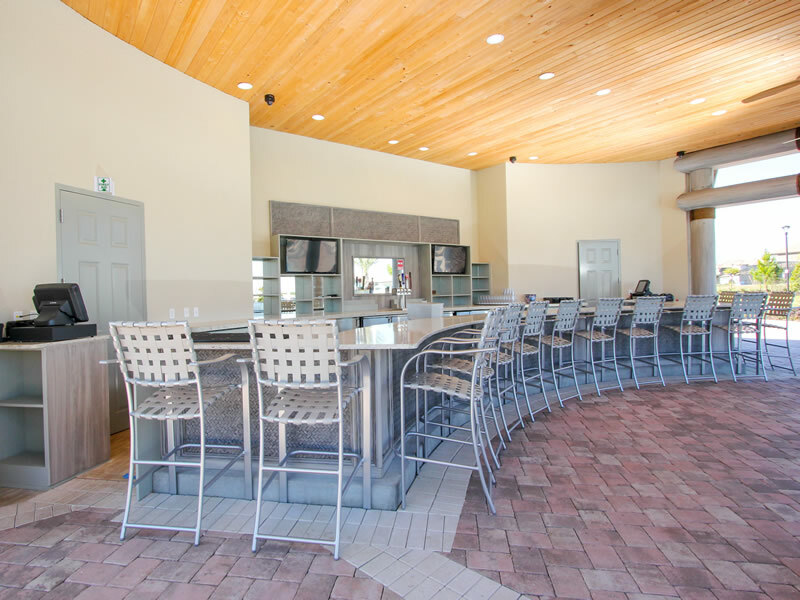 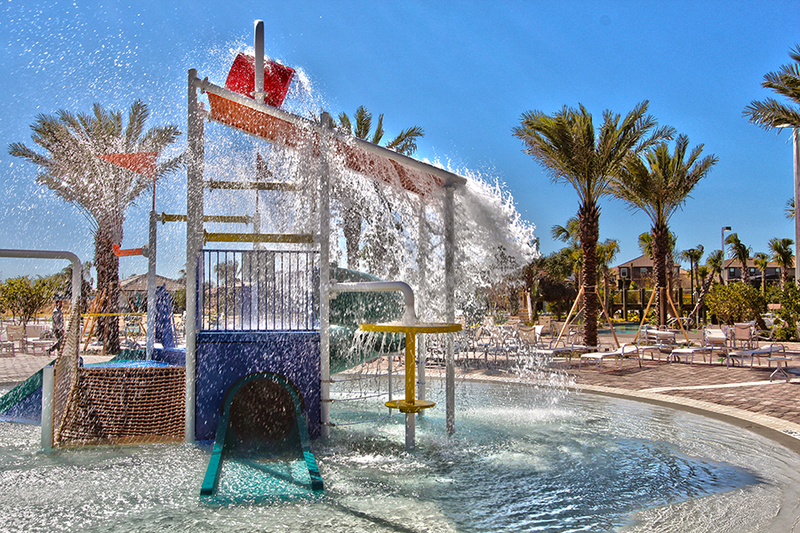 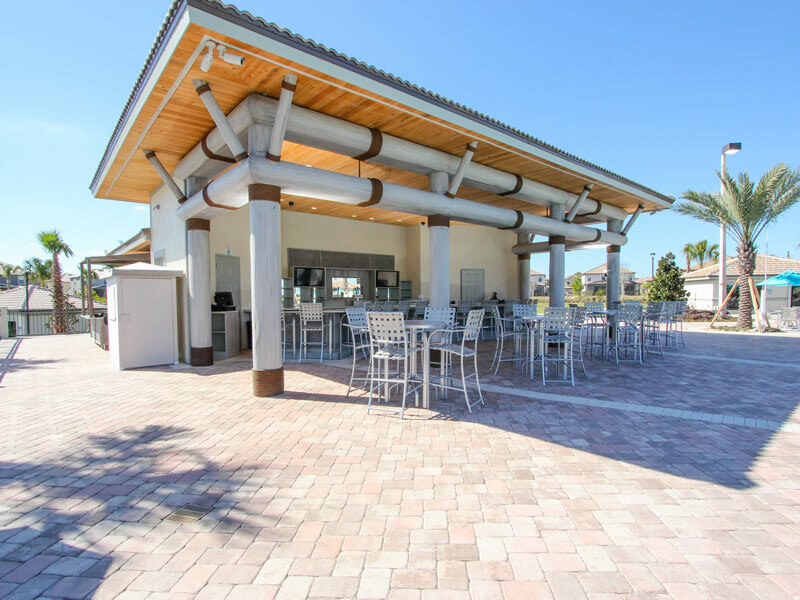 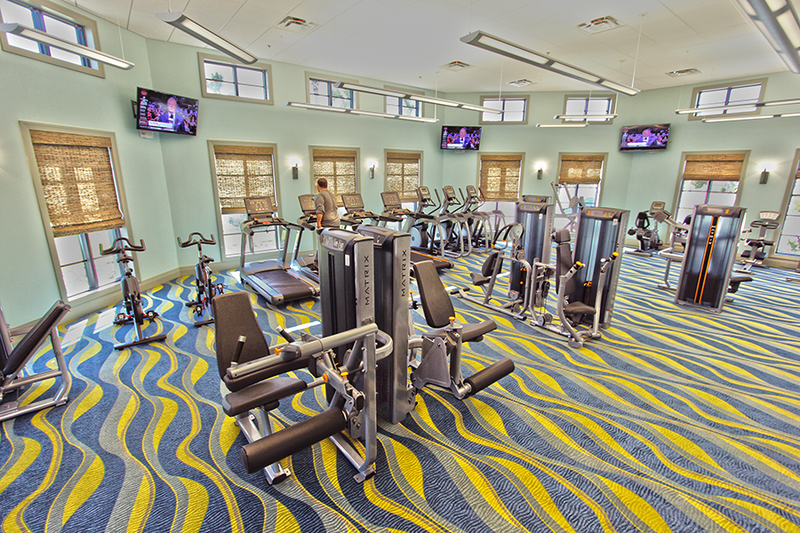 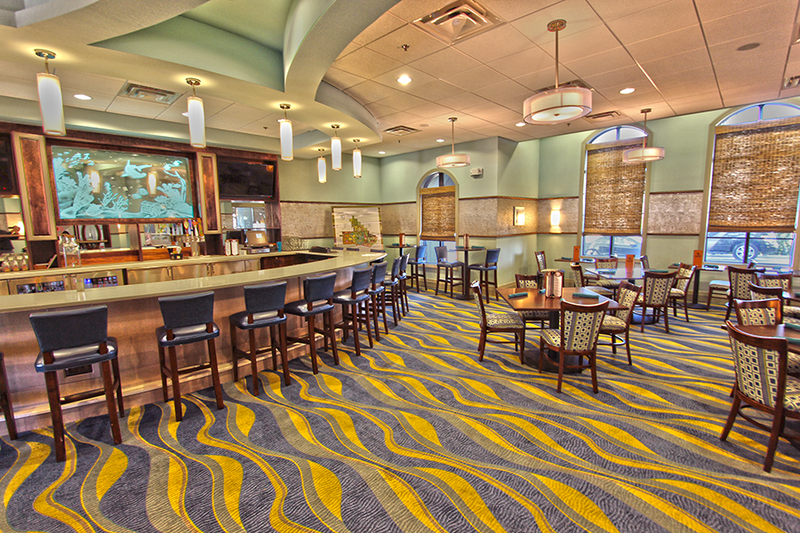 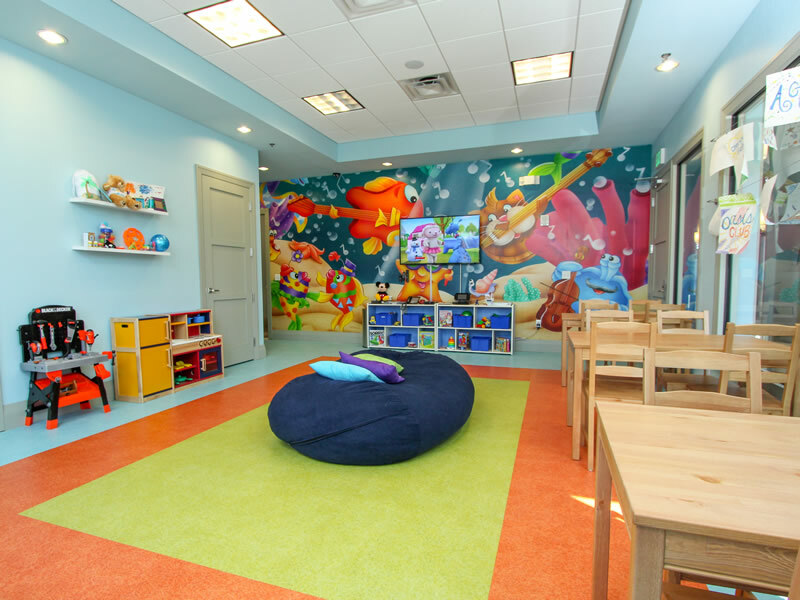 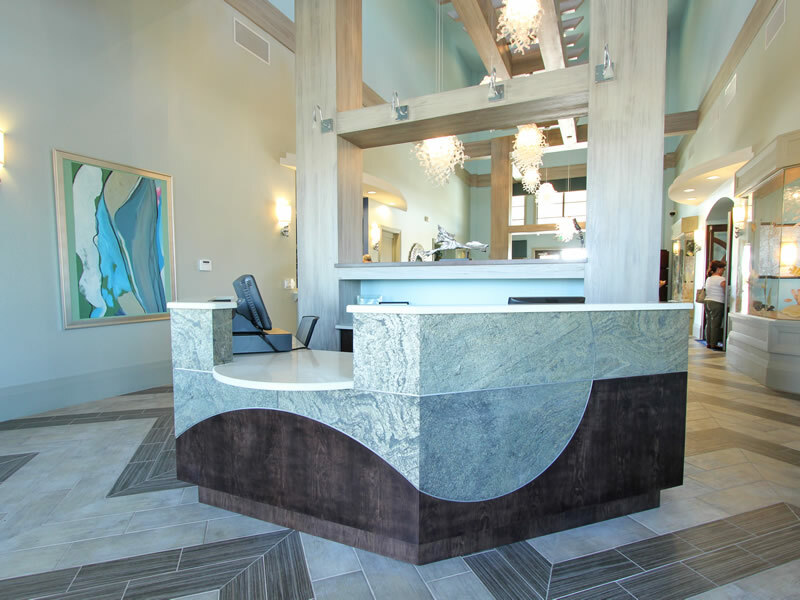 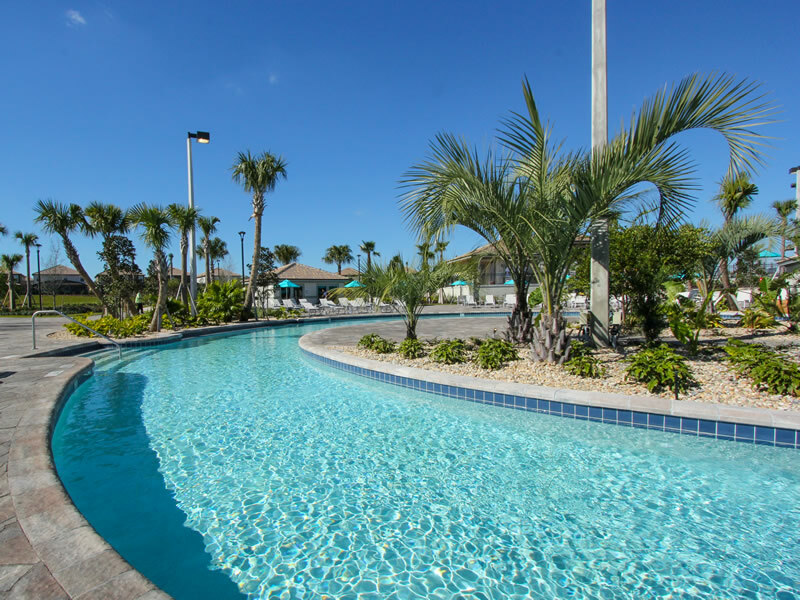 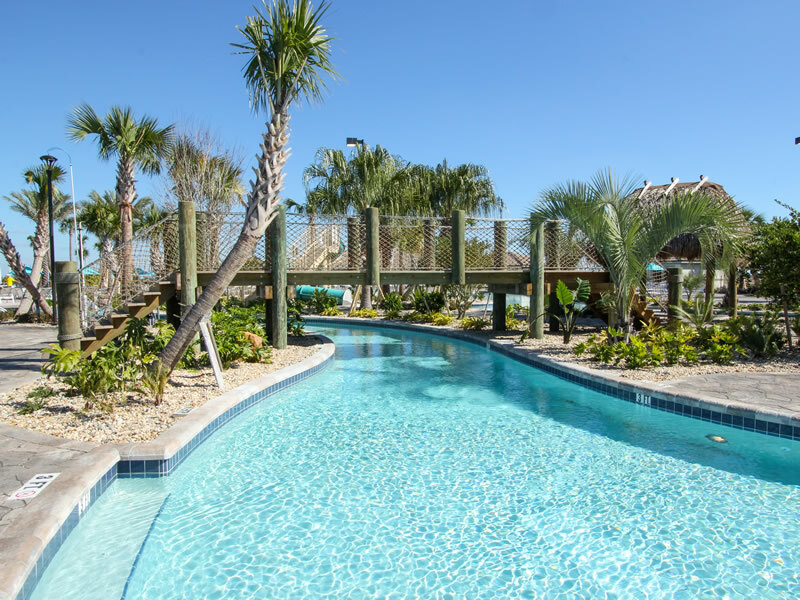 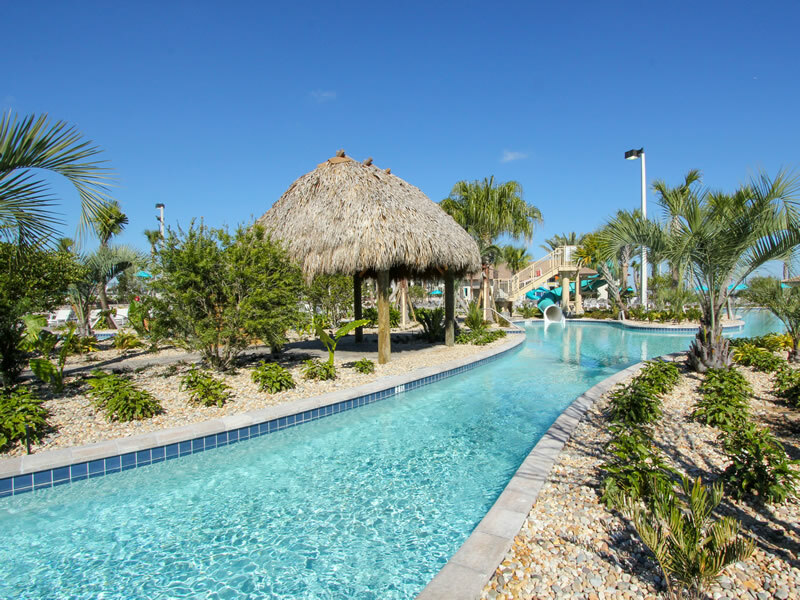 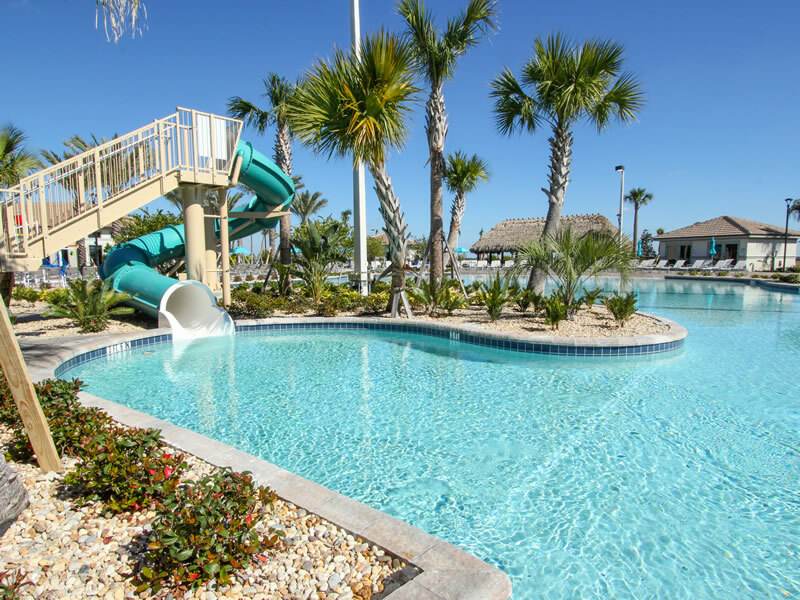 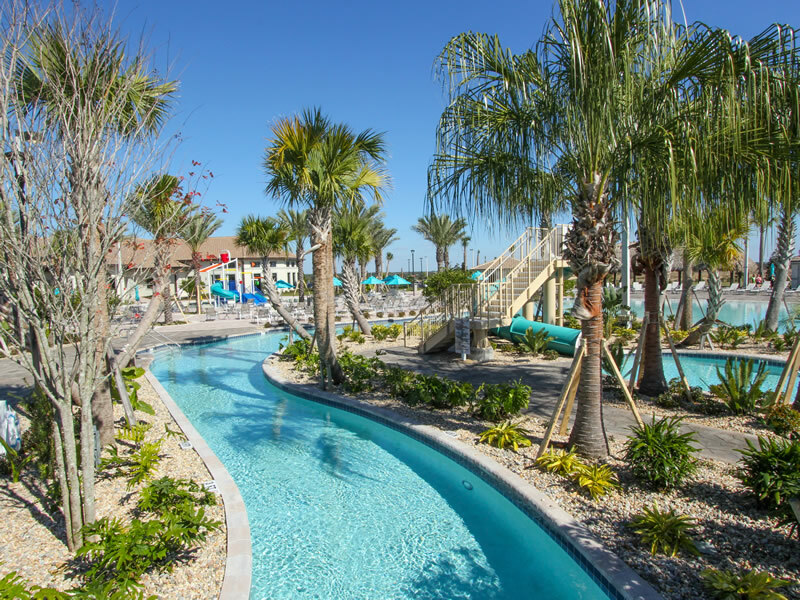 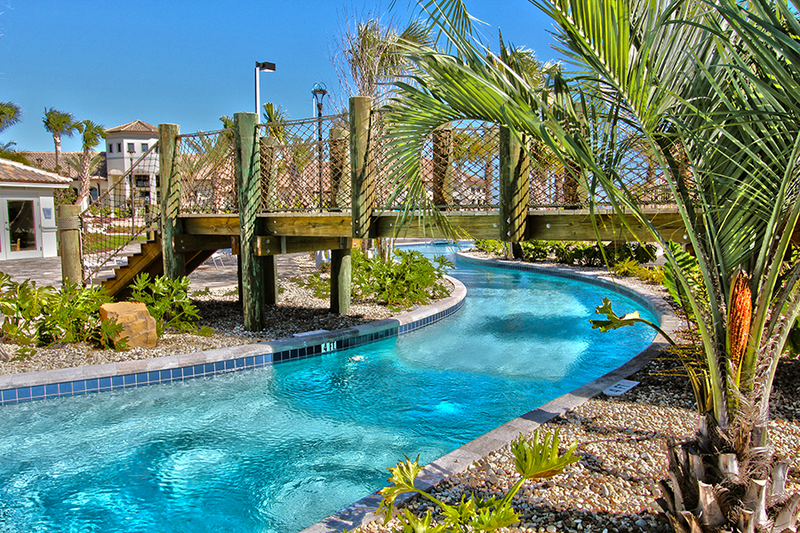 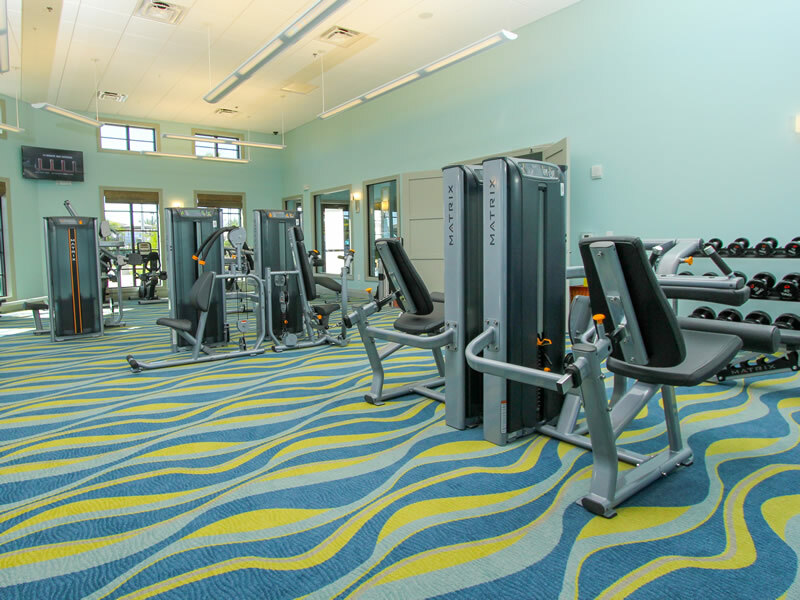 ft. Clubhouse that includes a resort-style pool with water slides and cabanas, lazy river, splash park, state-of-the-art fitness center, spa, tiki bar, movie theatre, children's playground and volleyball courts. 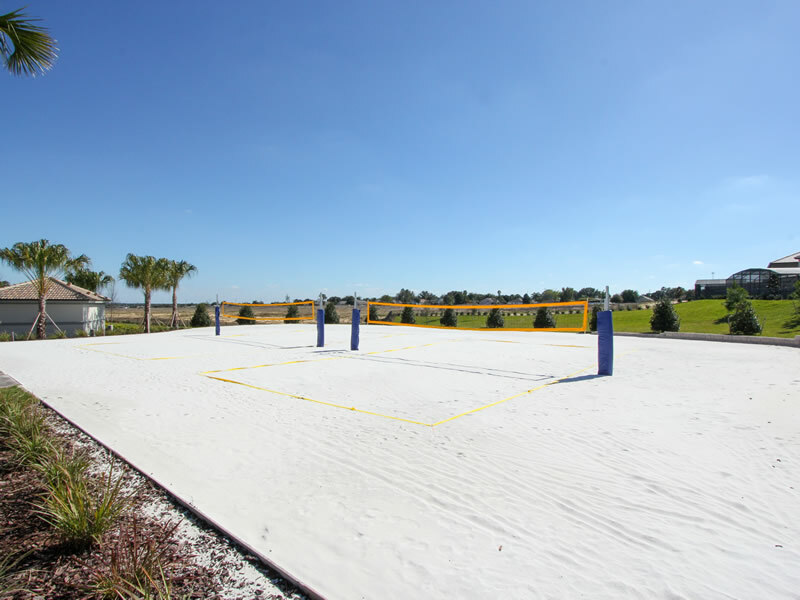 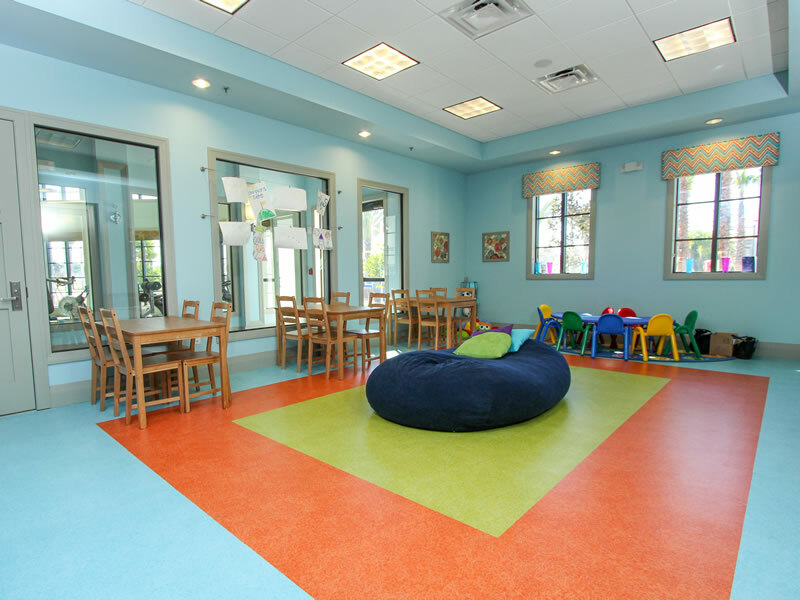 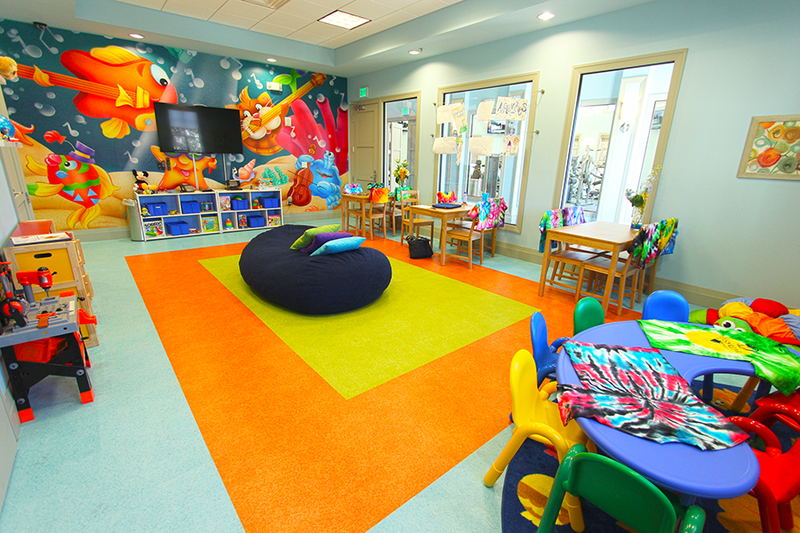 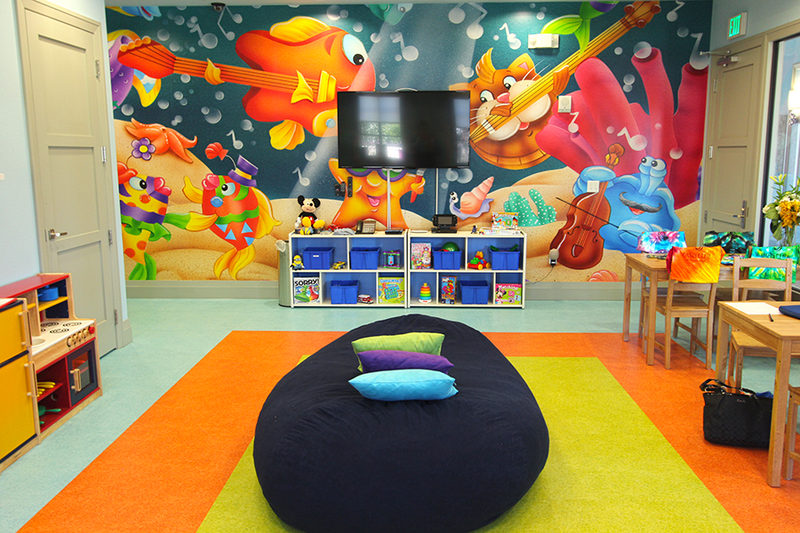 There will also be a Tennis Clubhouse, Stadium Court and six clay tennis courts. 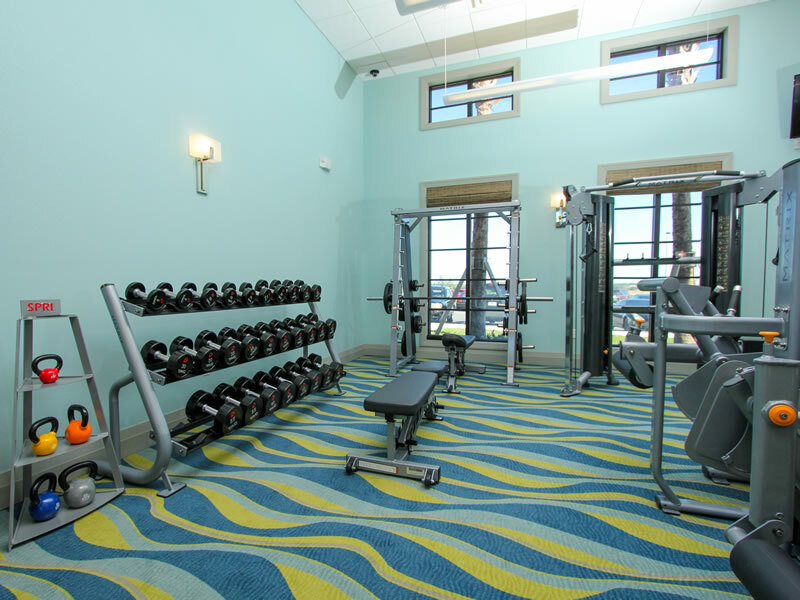 This is all in addition to the golf course, driving range, putting green and the Golf Clubhouse.